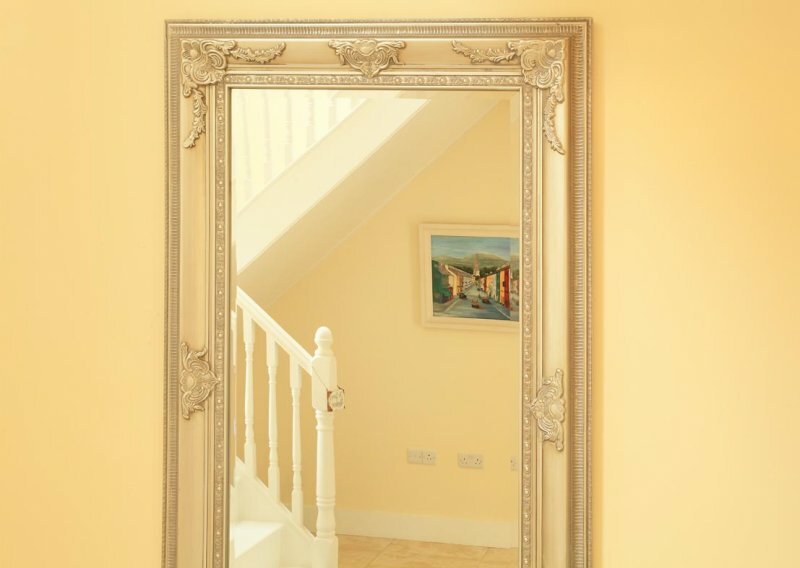 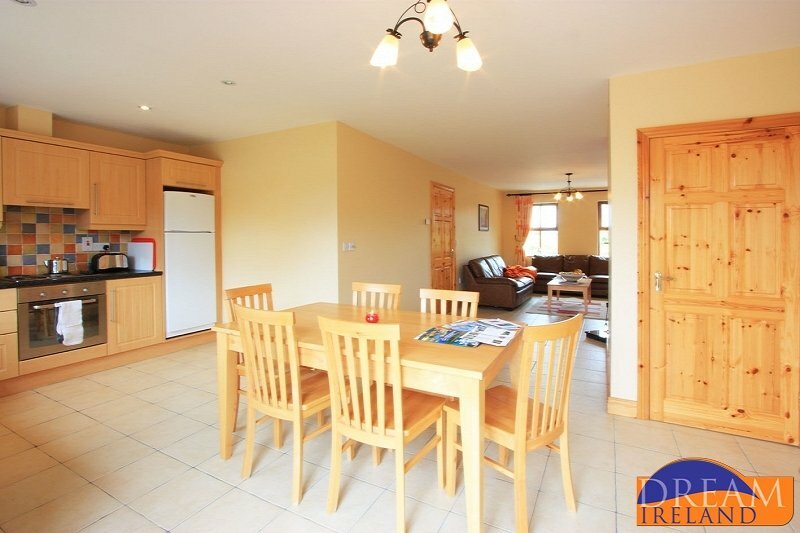 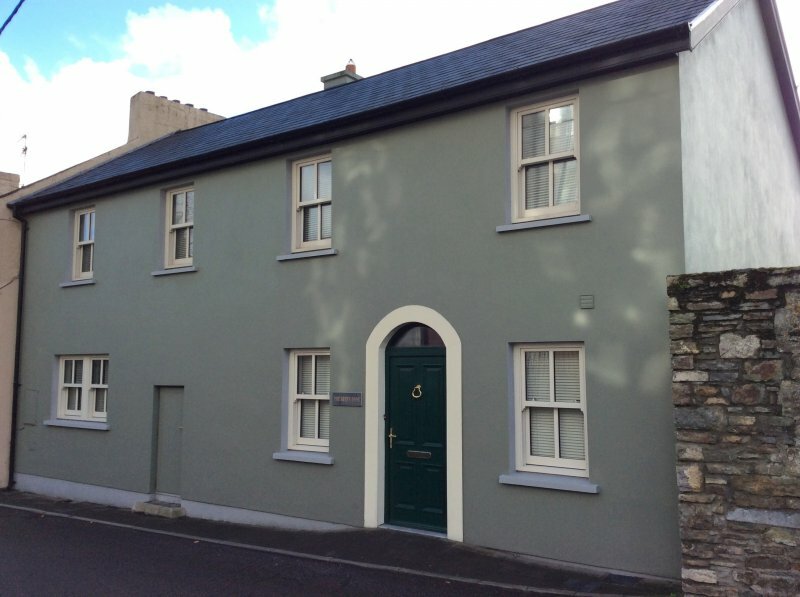 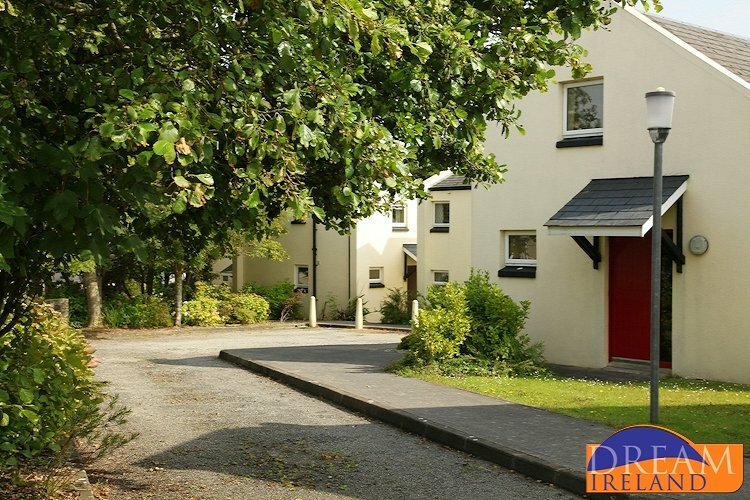 This 4 bedroom townhouse is ideally located right in the heart of the town of Kinsale, yet is tucked away in a quiet residential area. 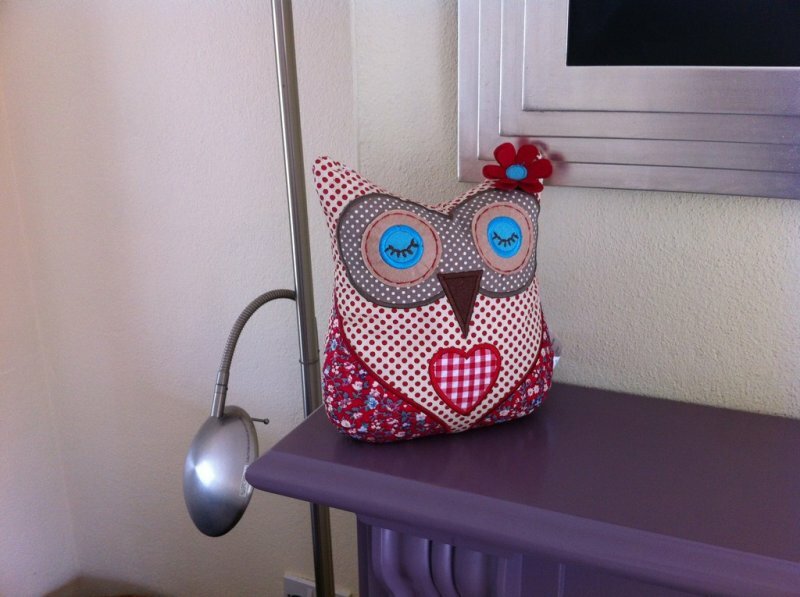 Not suitable for hens, stags, wedding groups or similar. 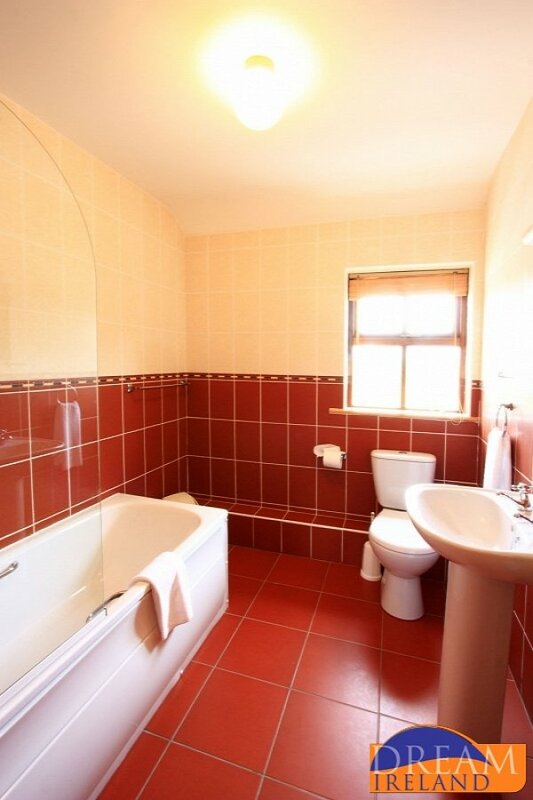 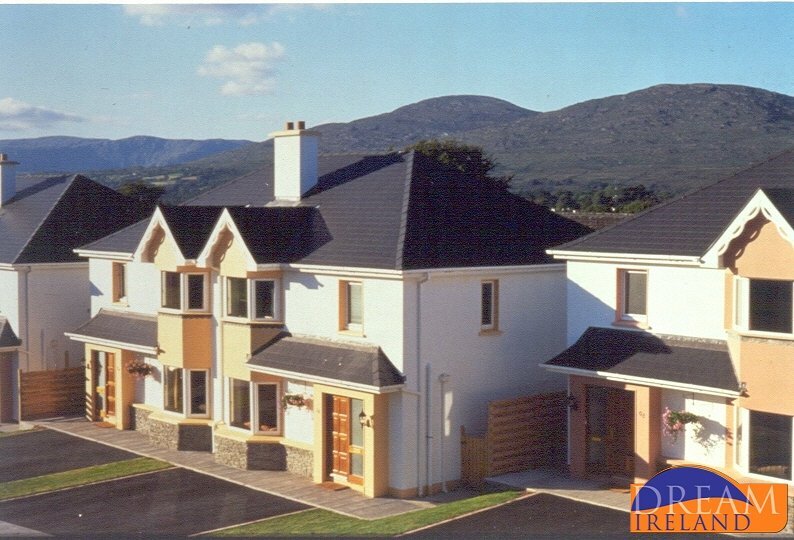 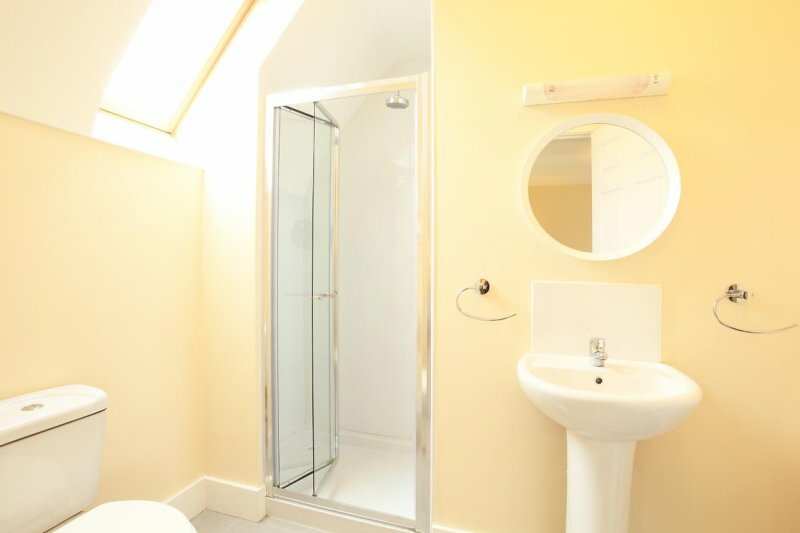 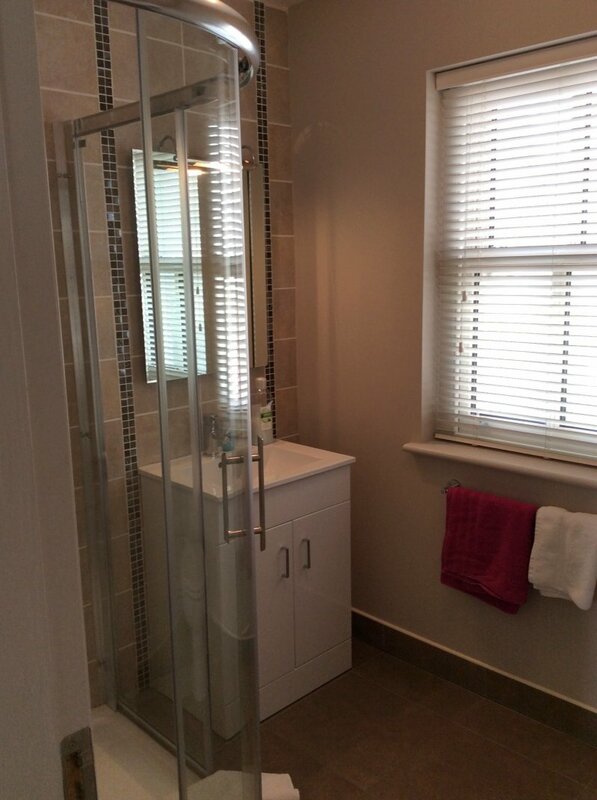 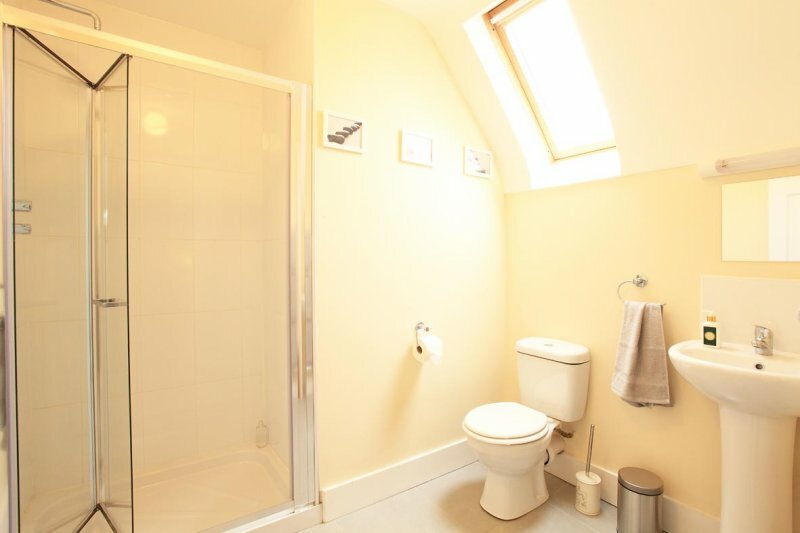 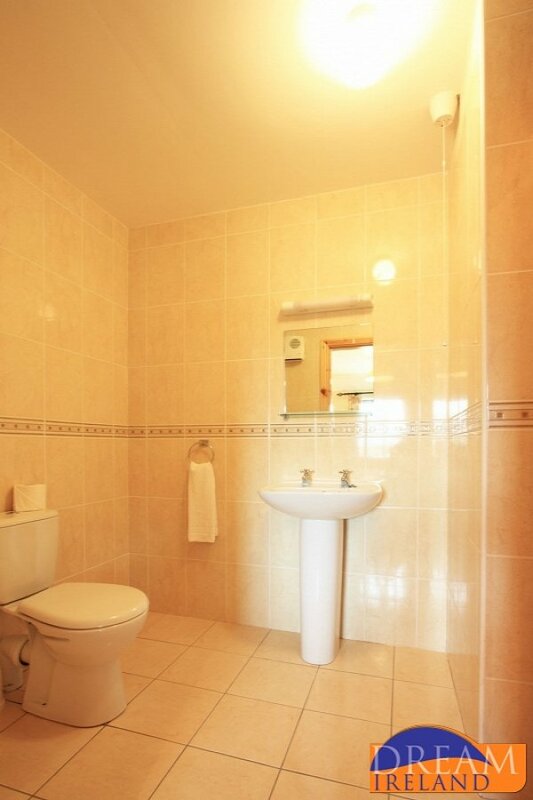 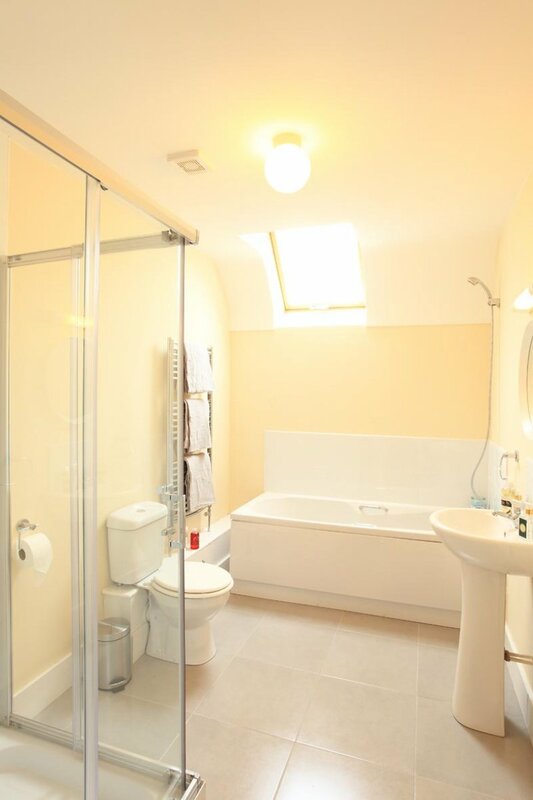 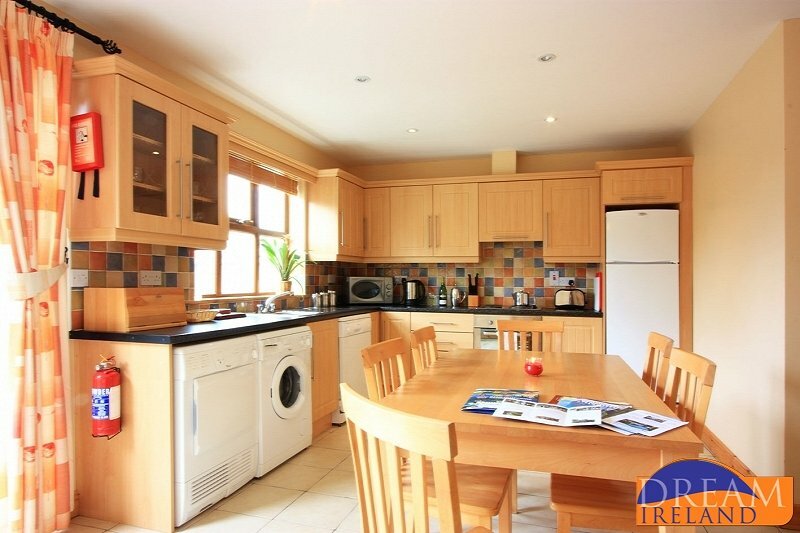 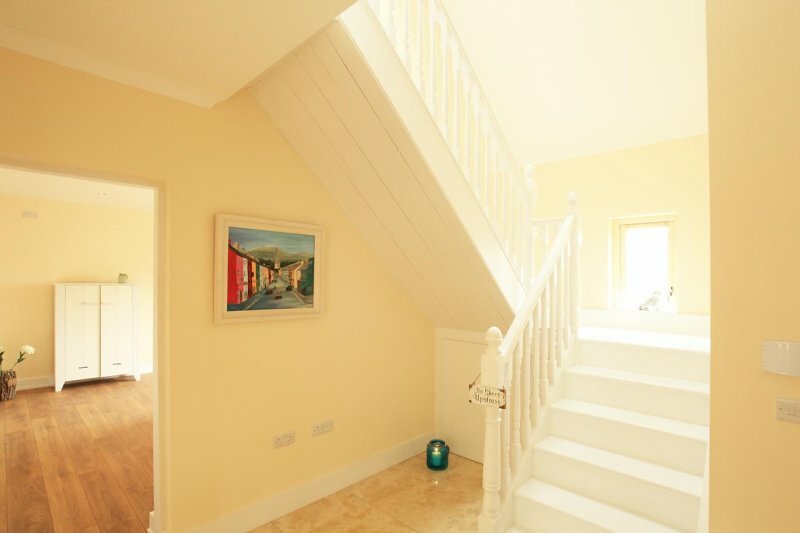 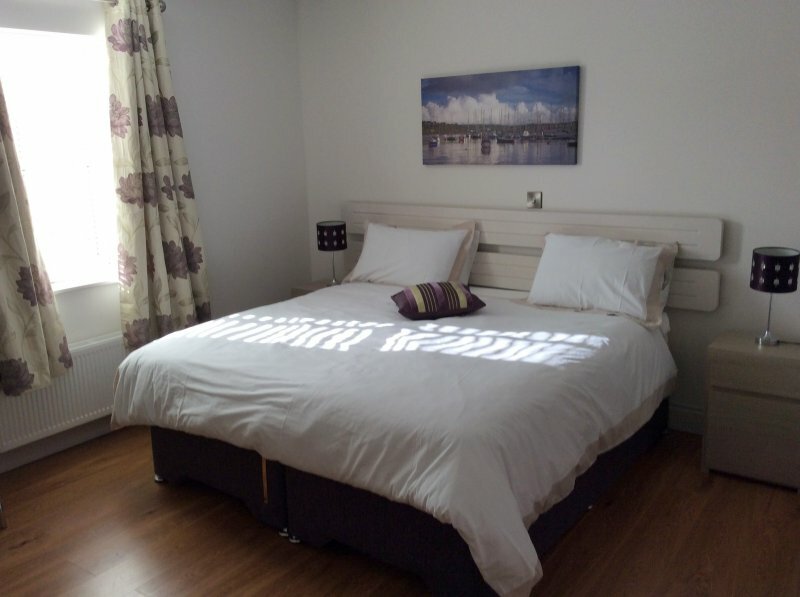 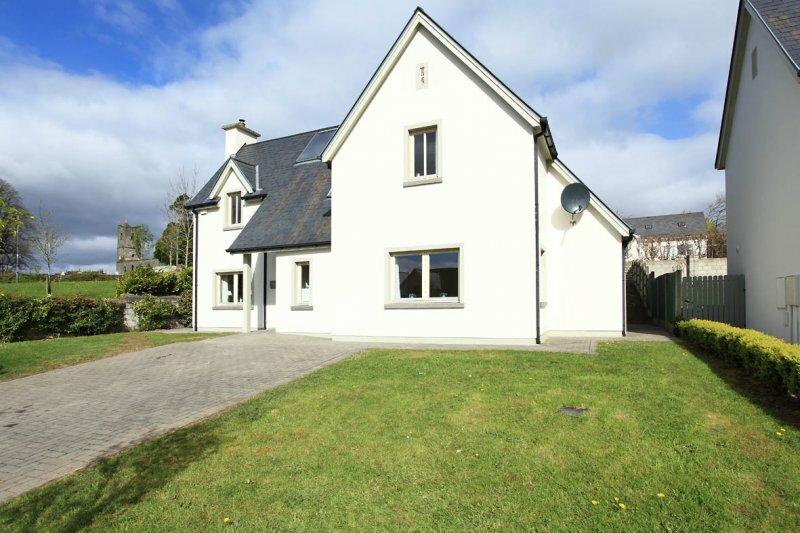 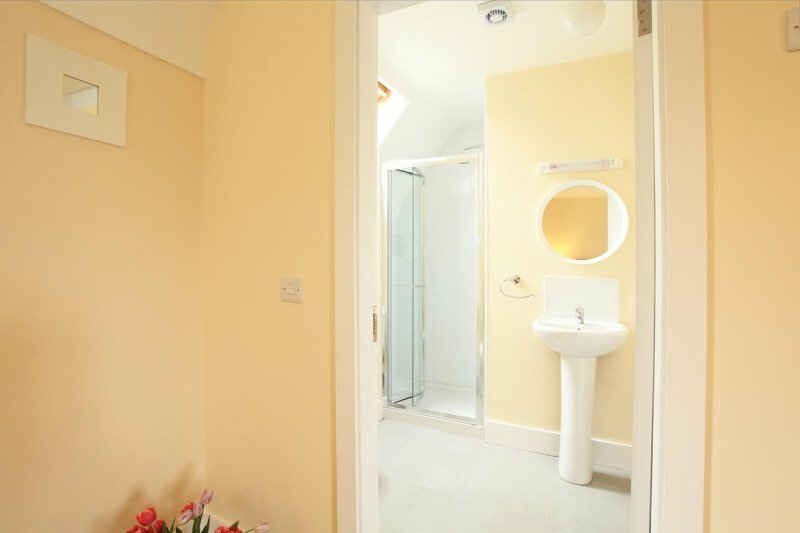 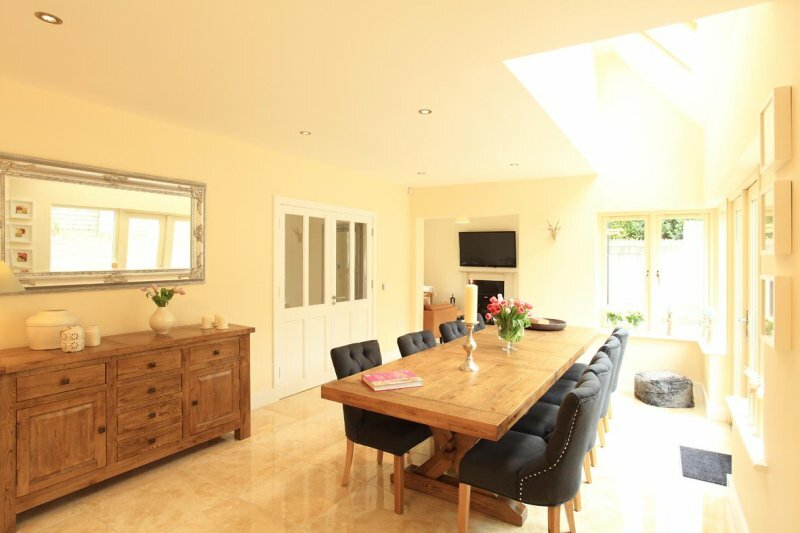 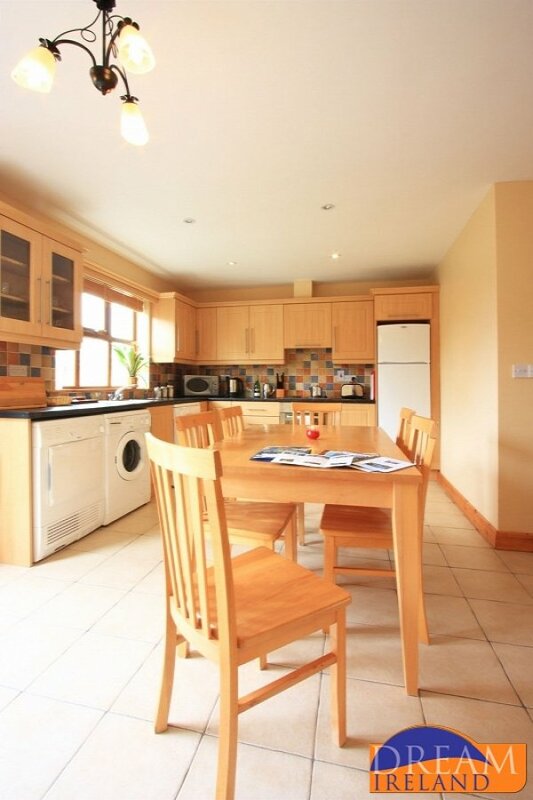 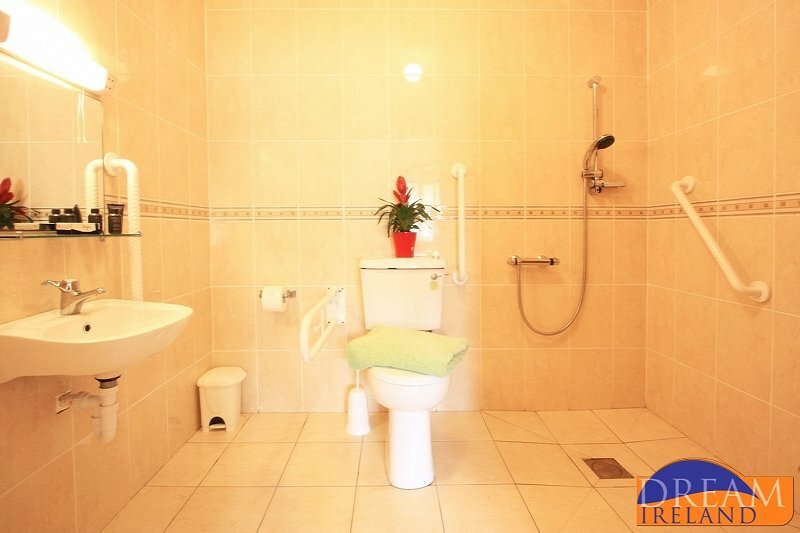 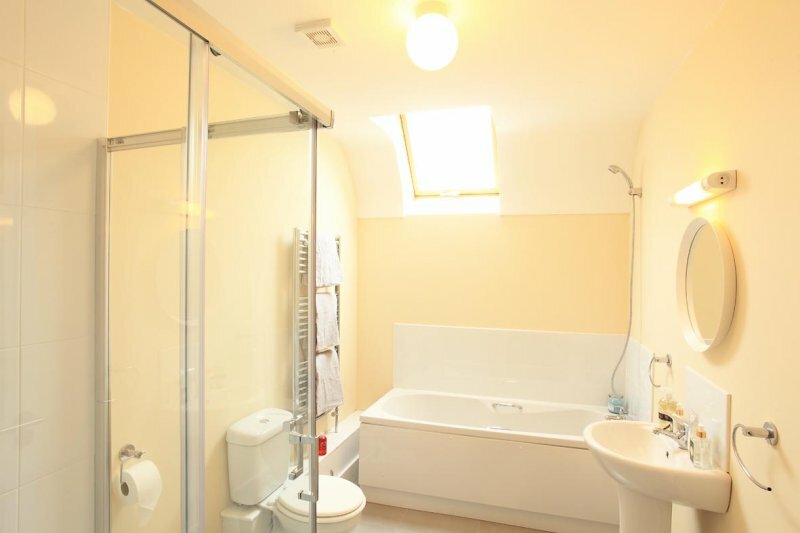 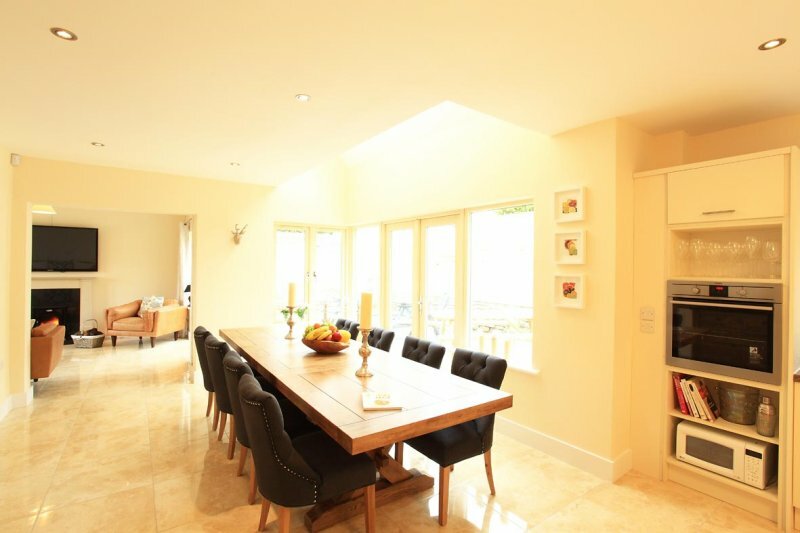 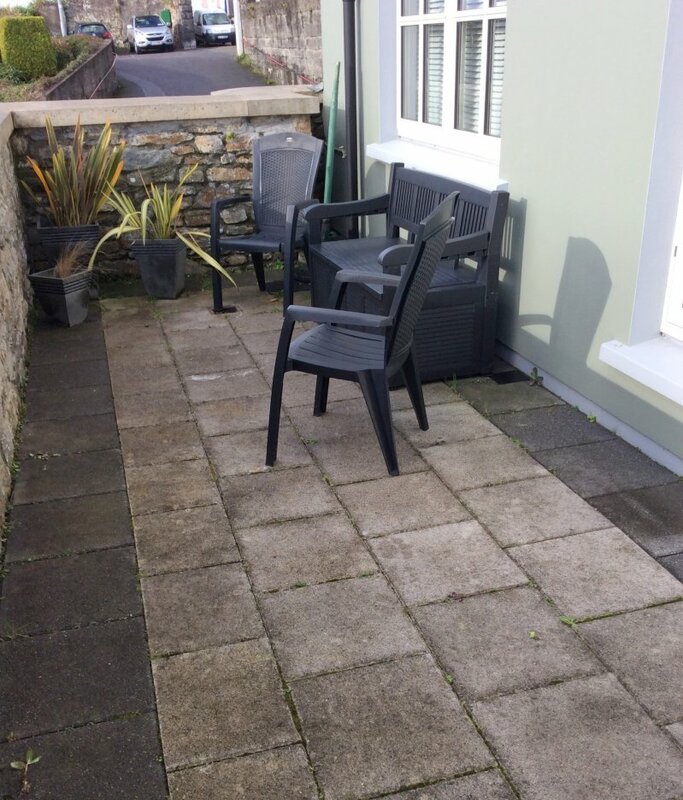 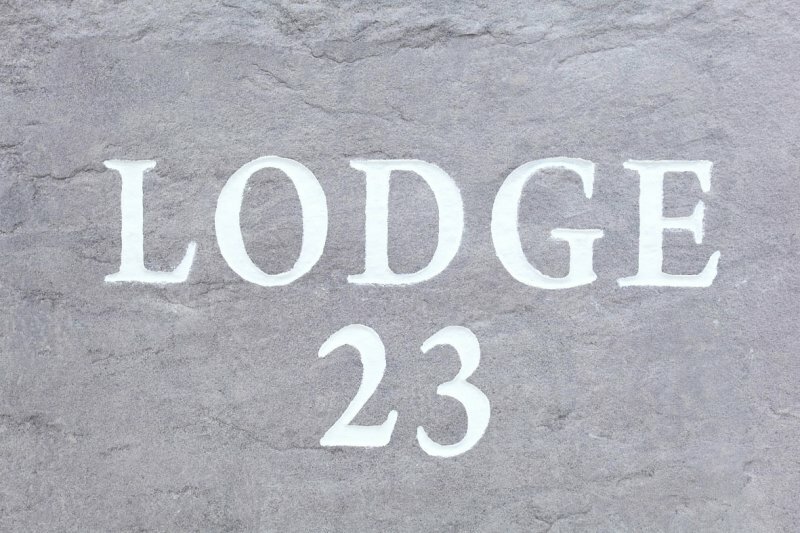 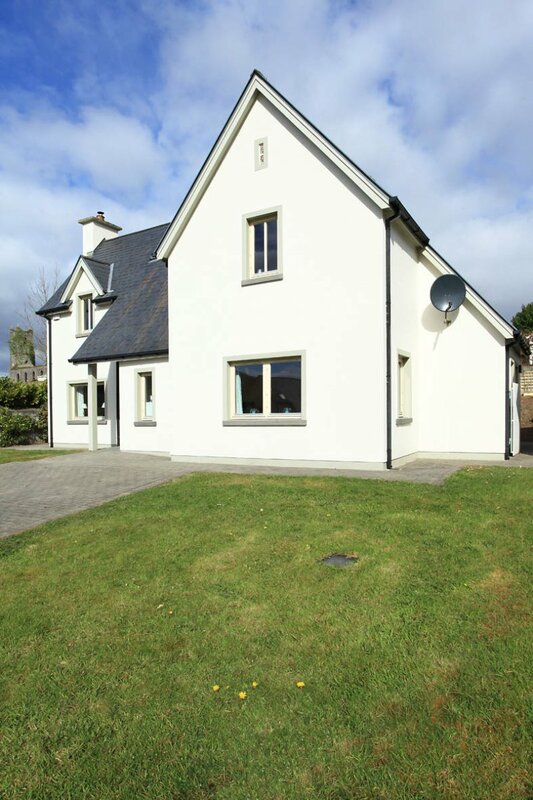 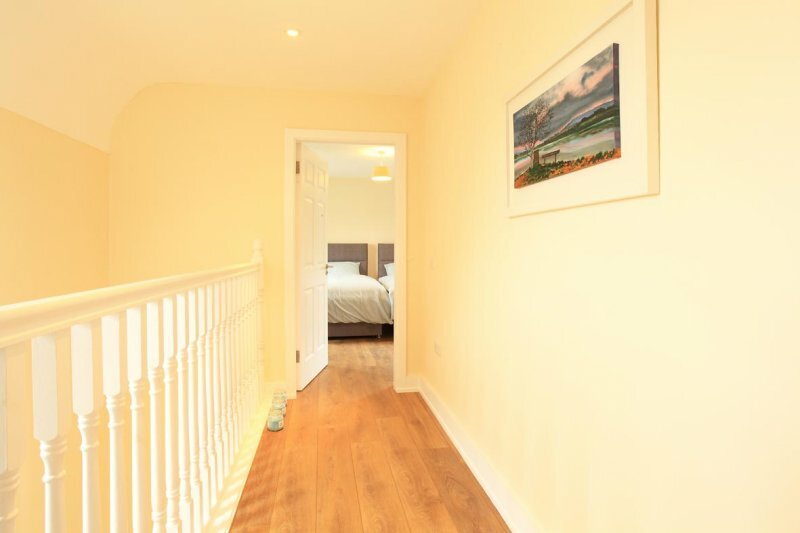 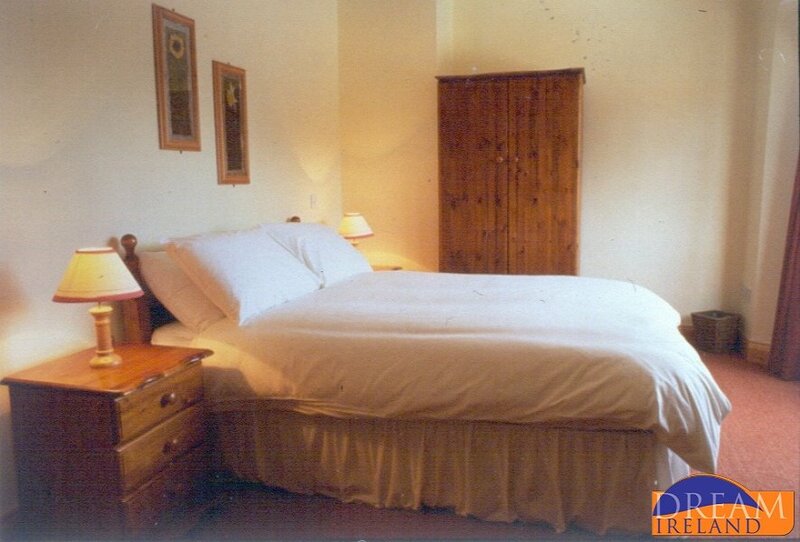 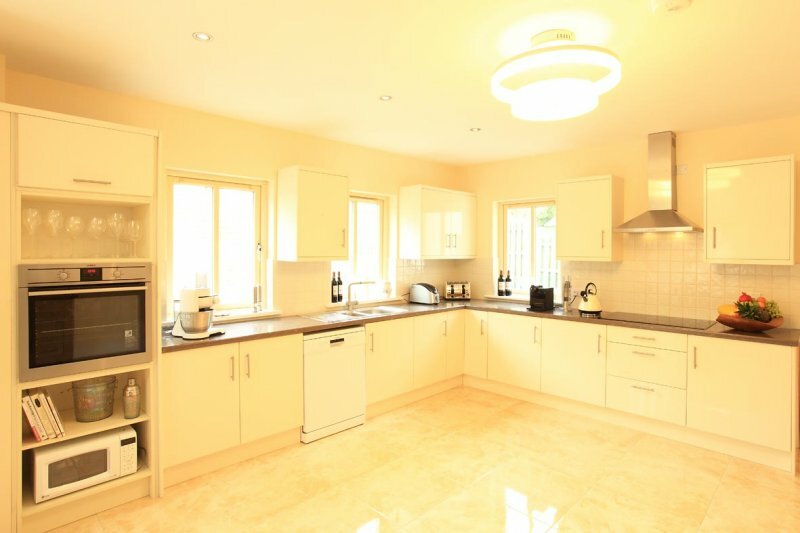 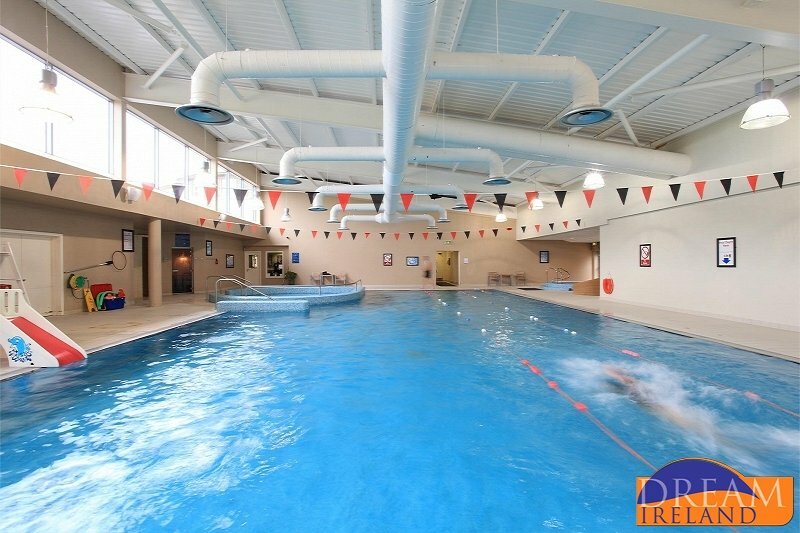 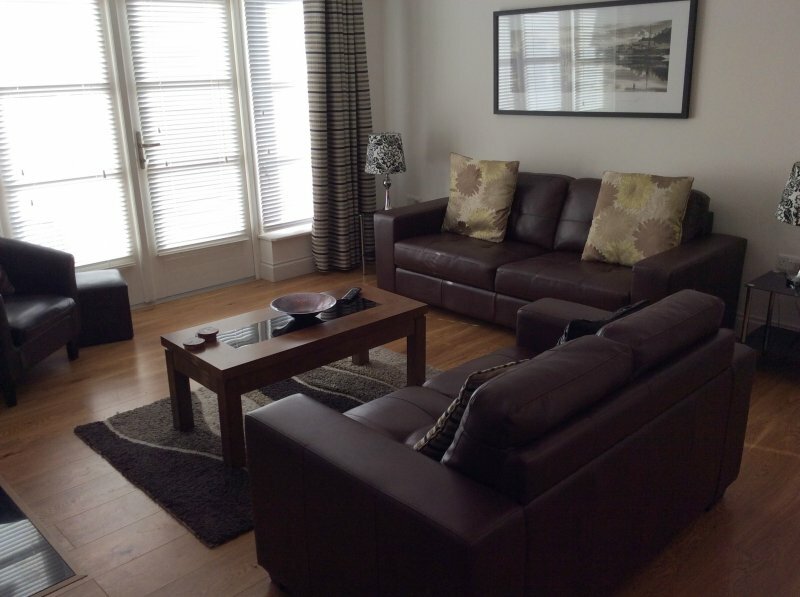 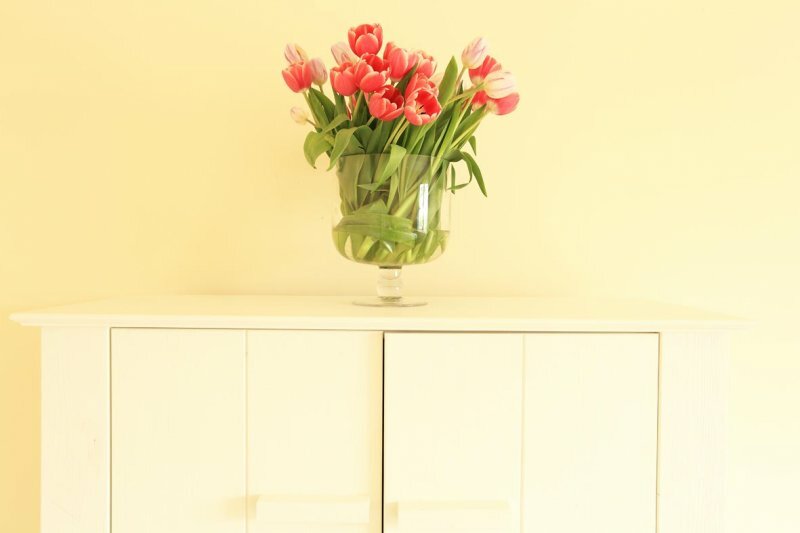 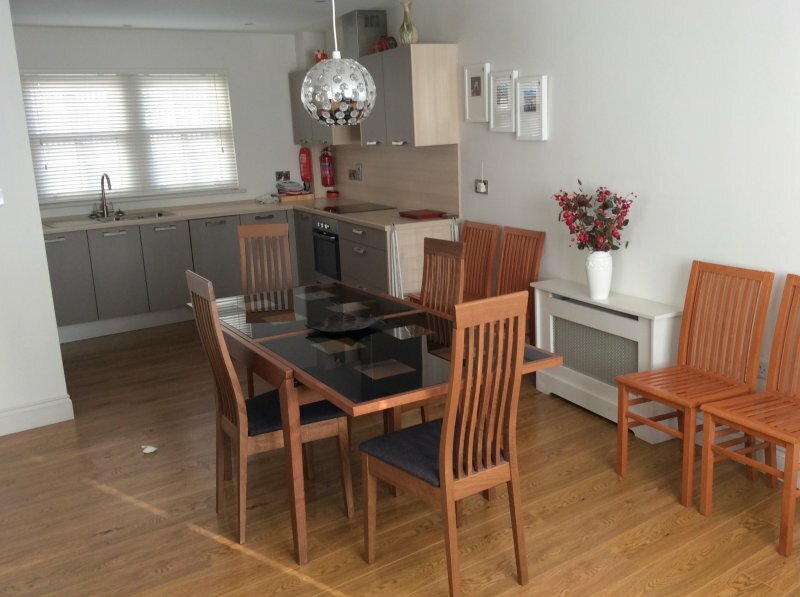 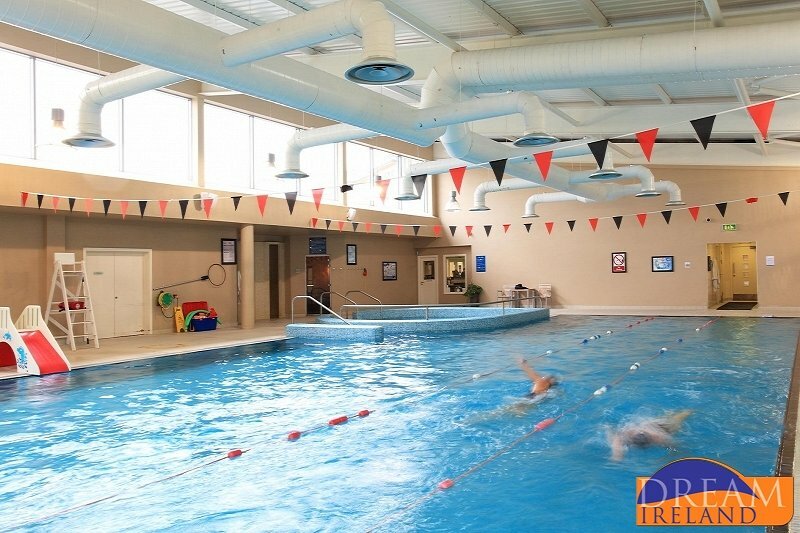 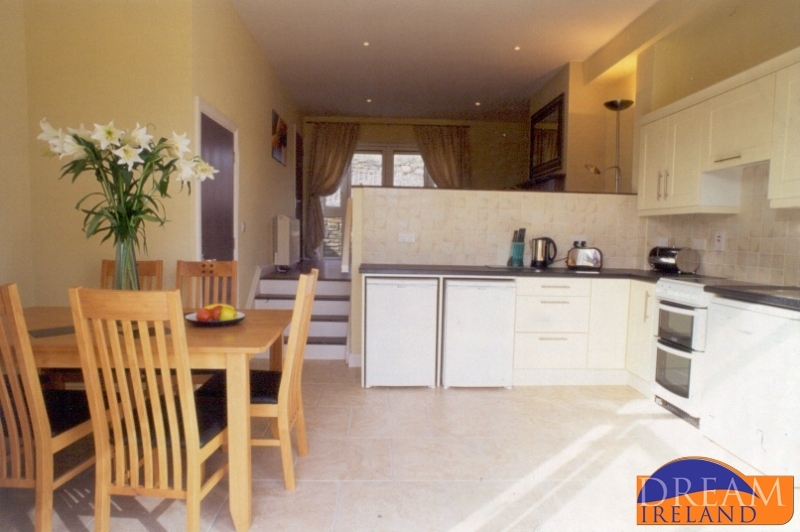 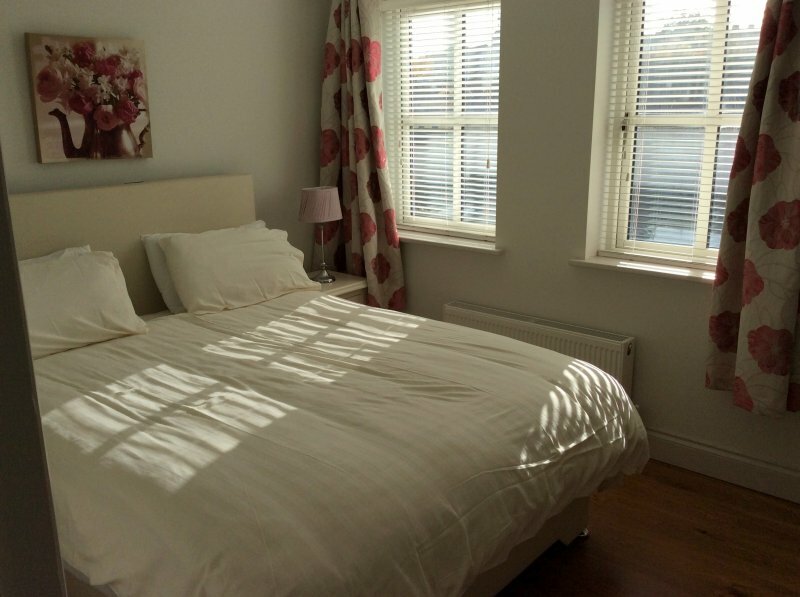 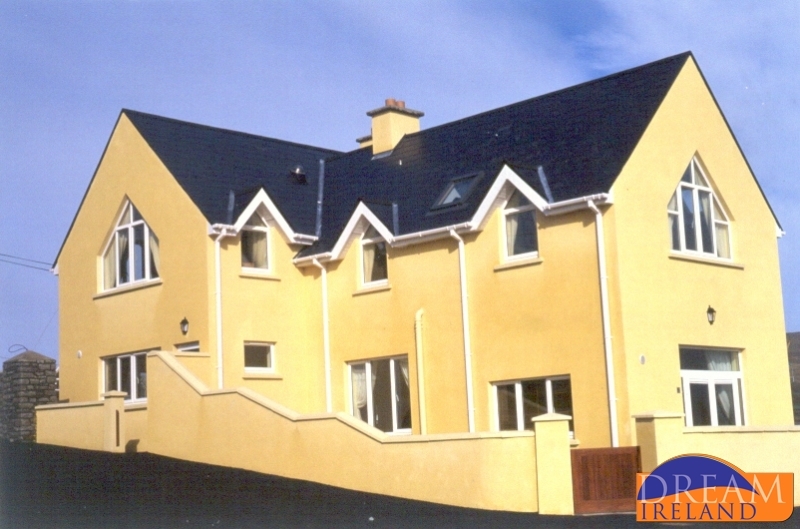 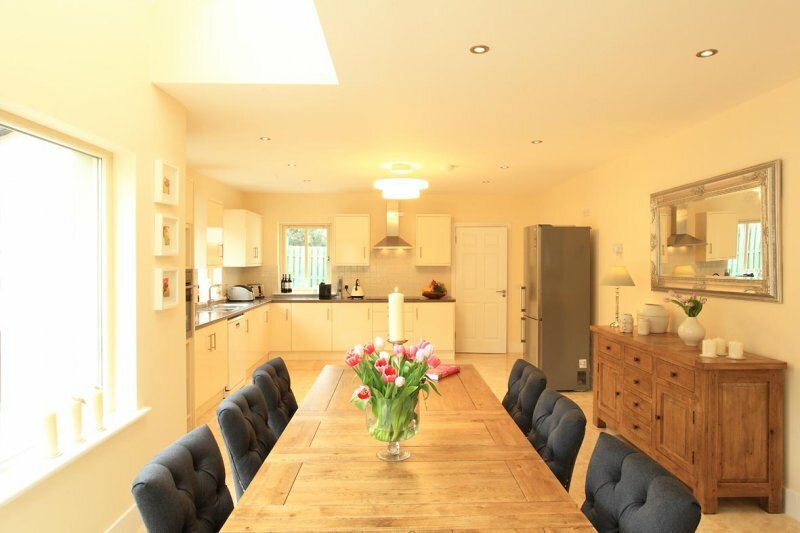 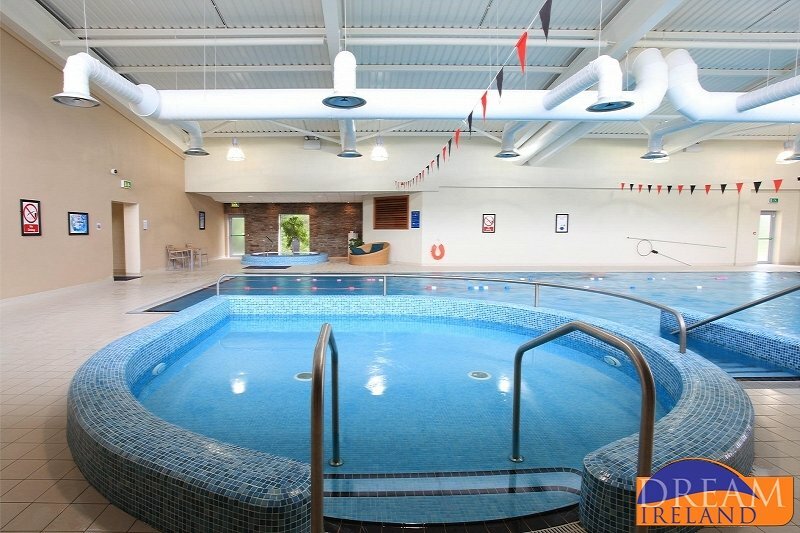 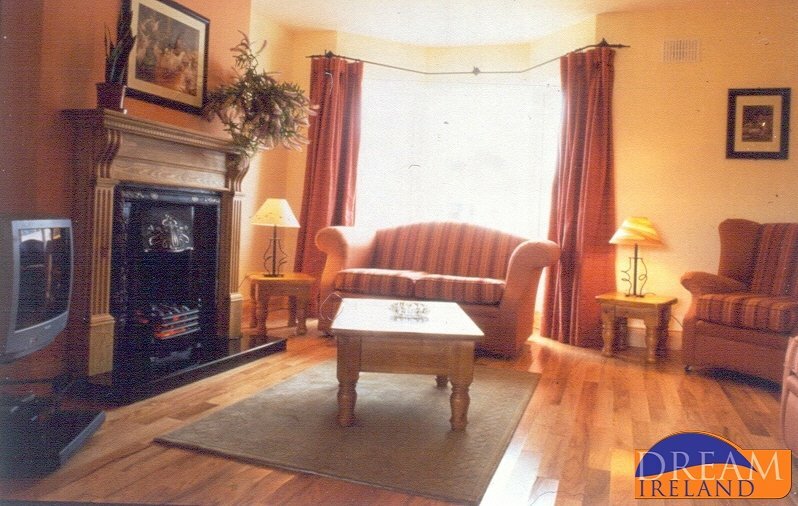 This is a well finished property suited to corporate lets or families with older children. 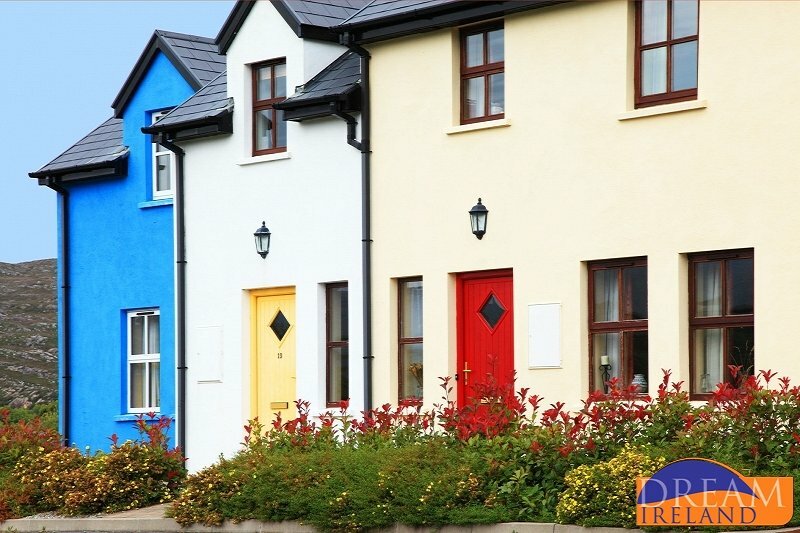 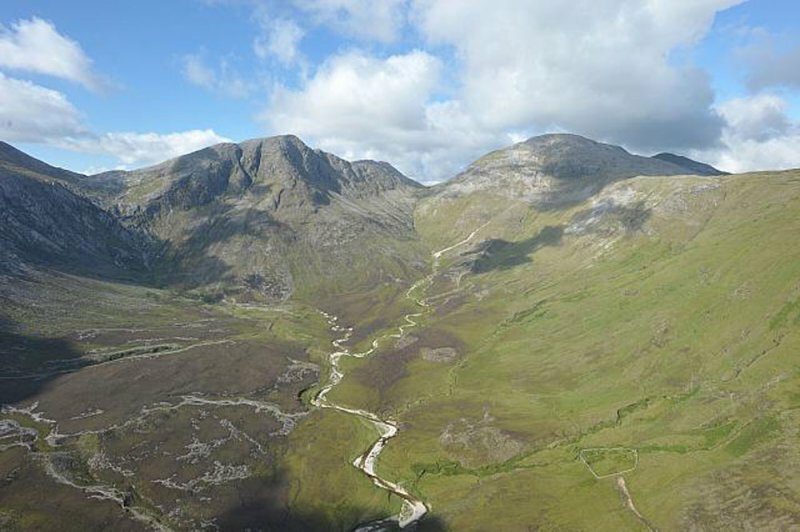 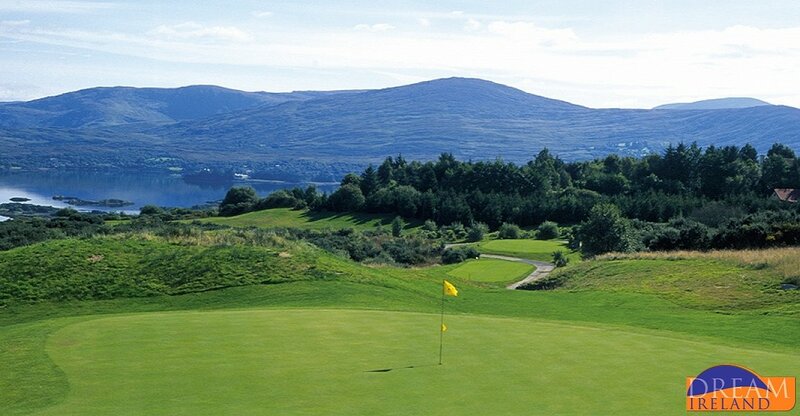 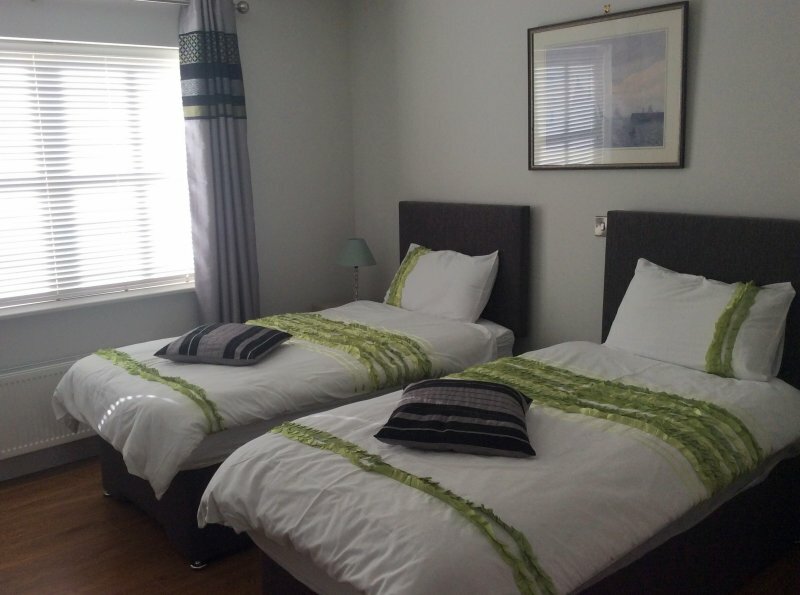 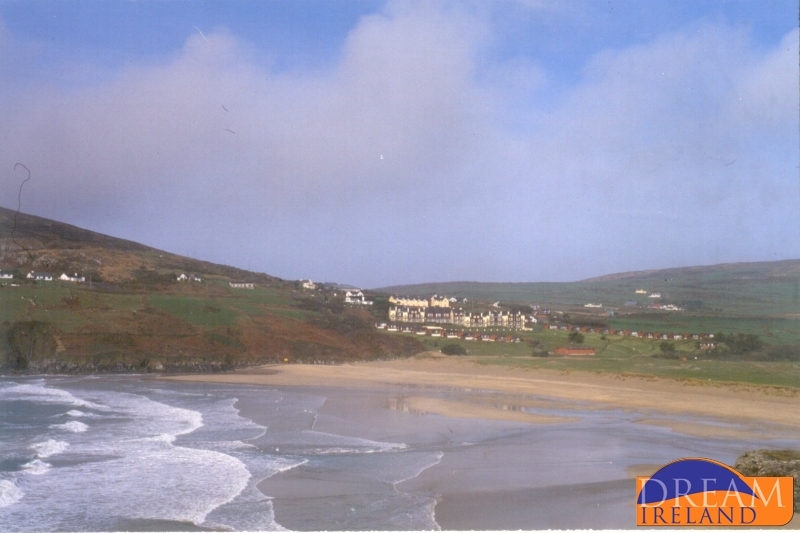 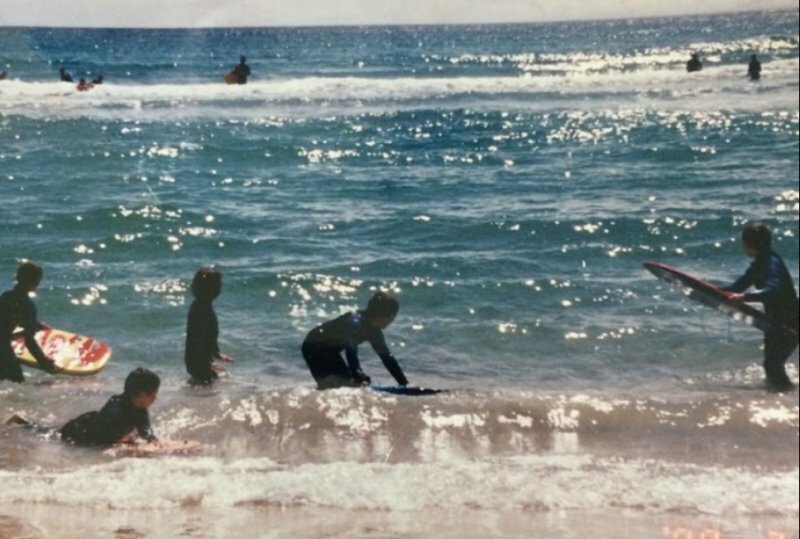 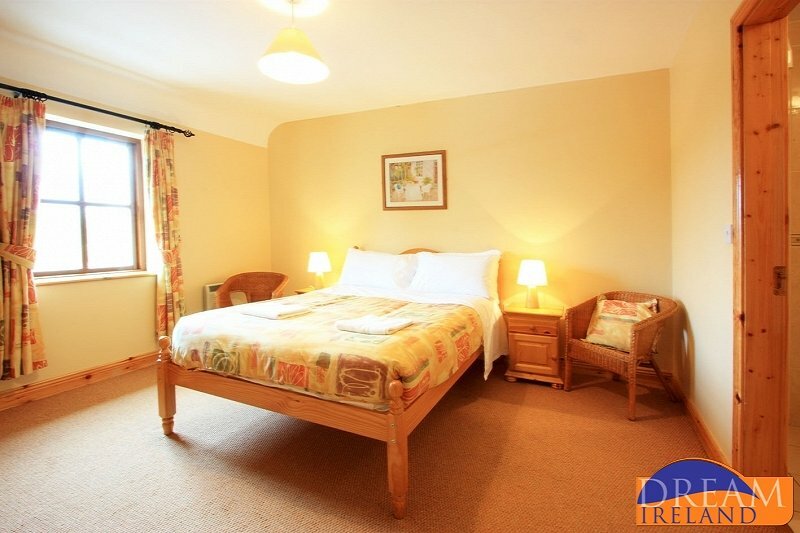 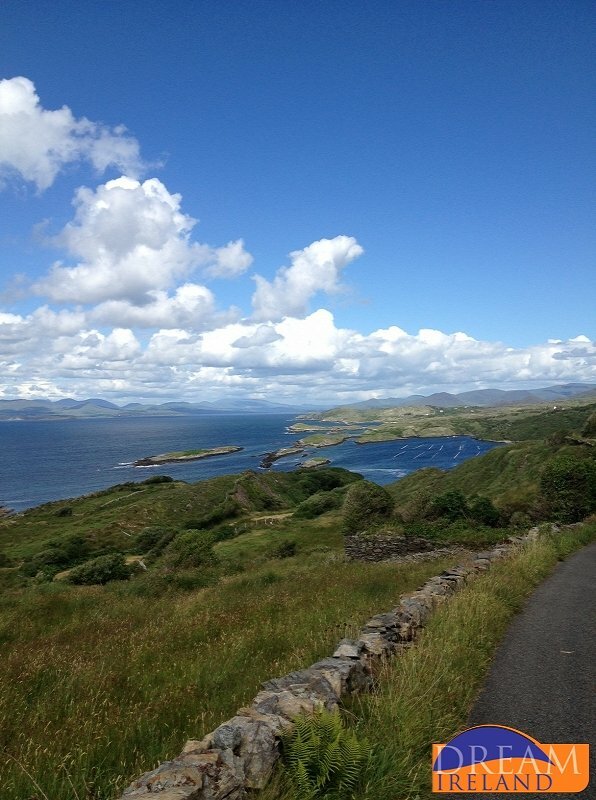 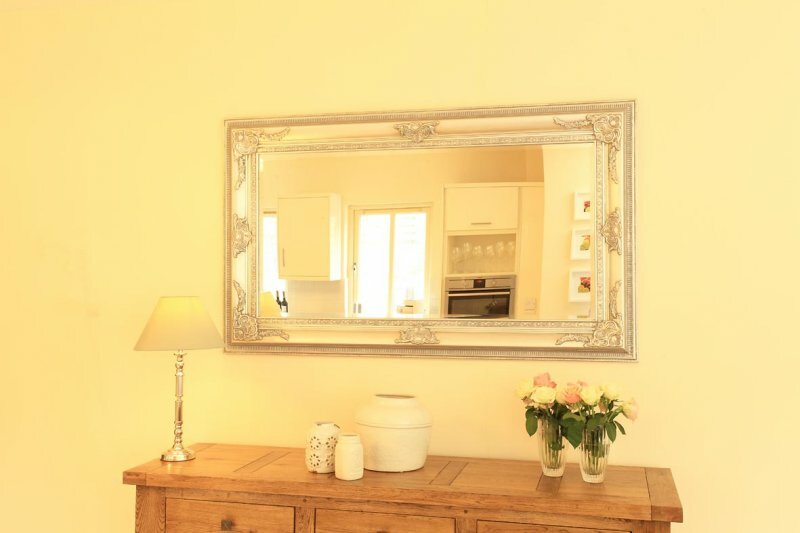 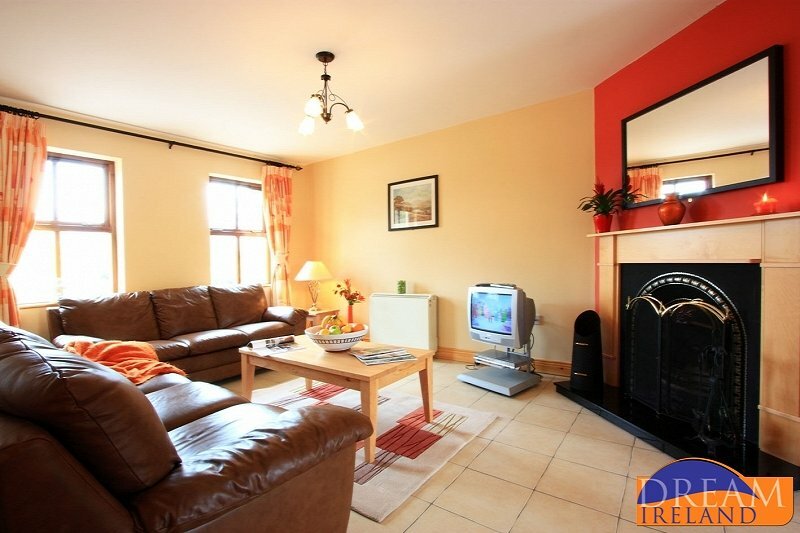 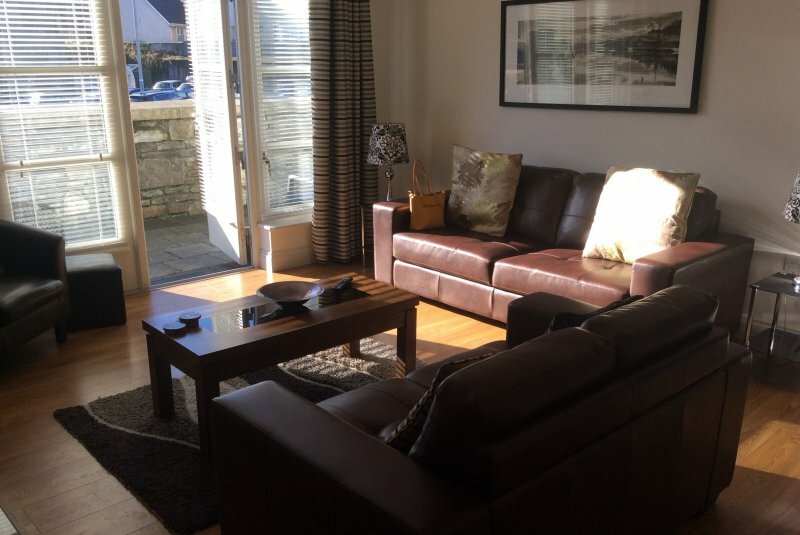 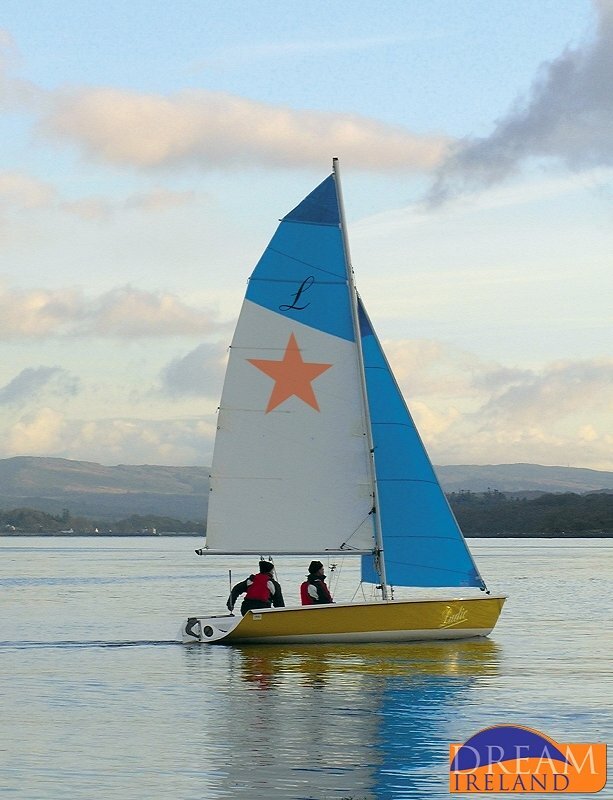 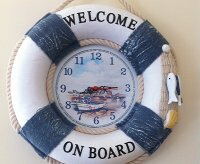 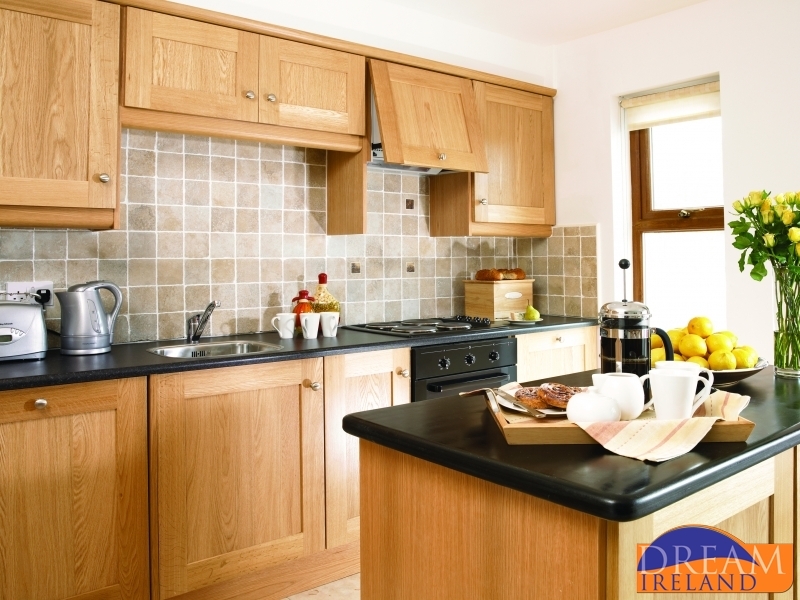 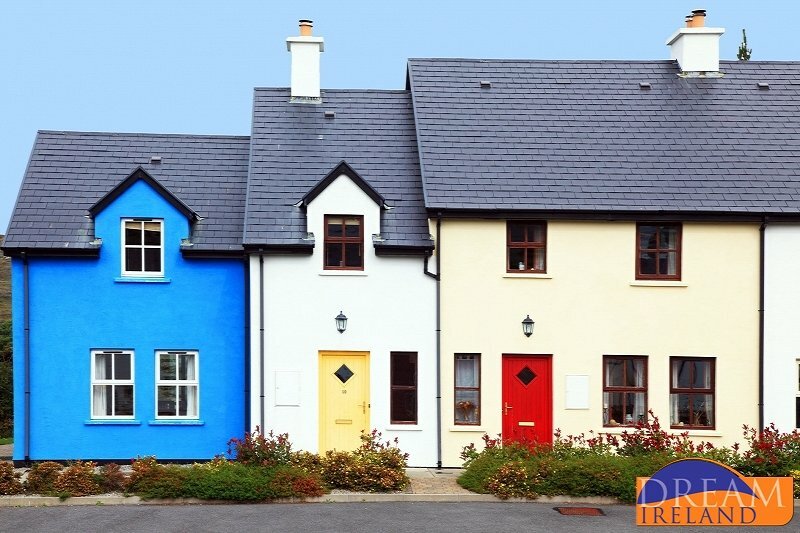 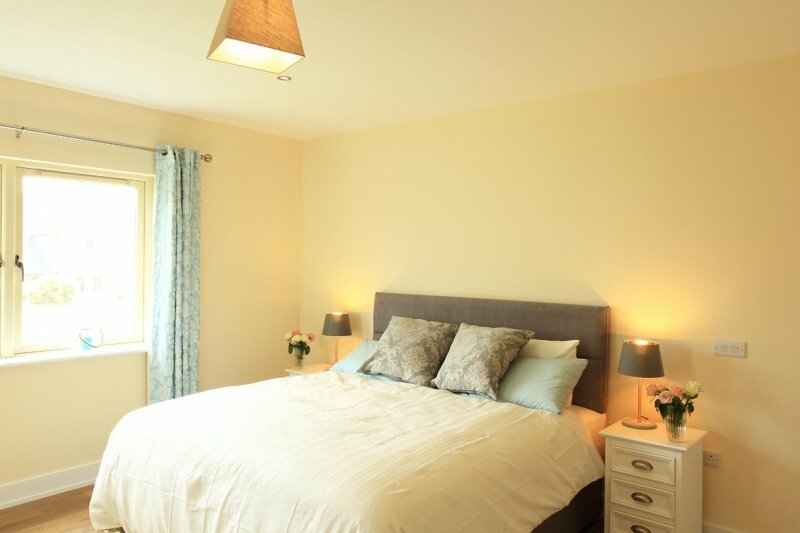 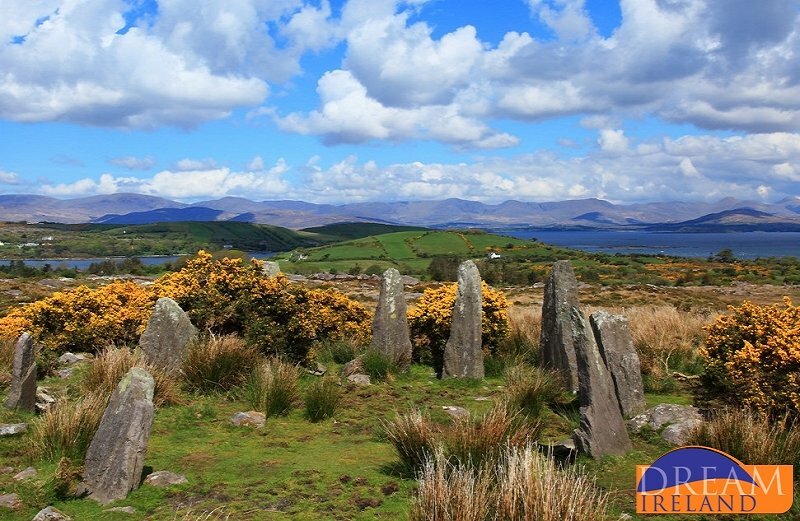 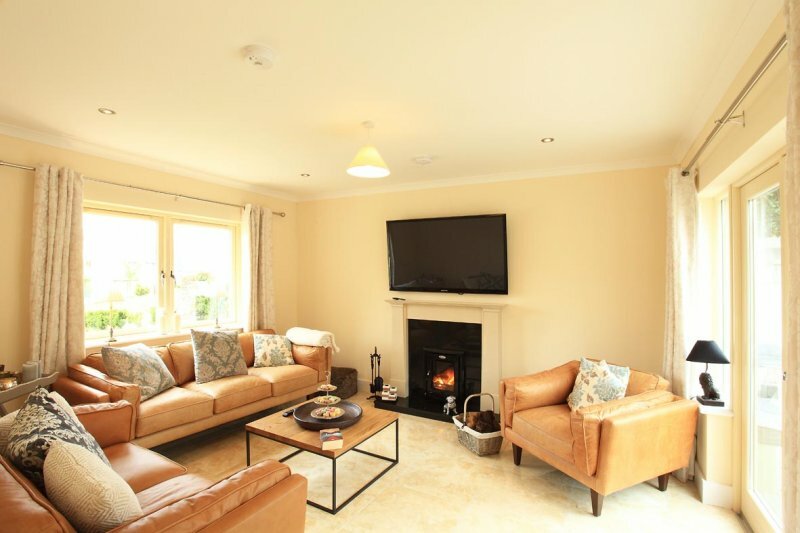 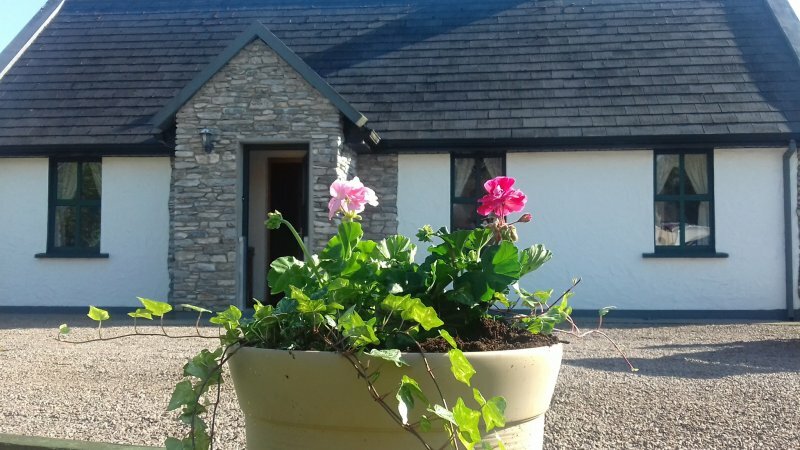 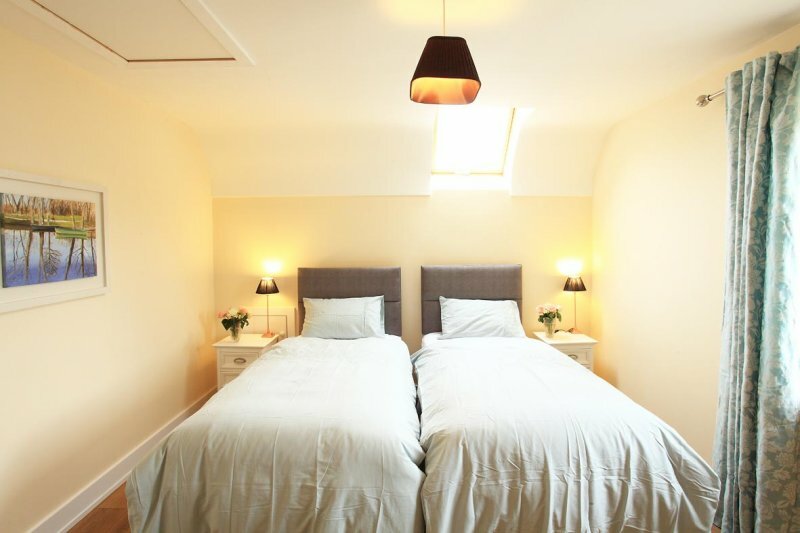 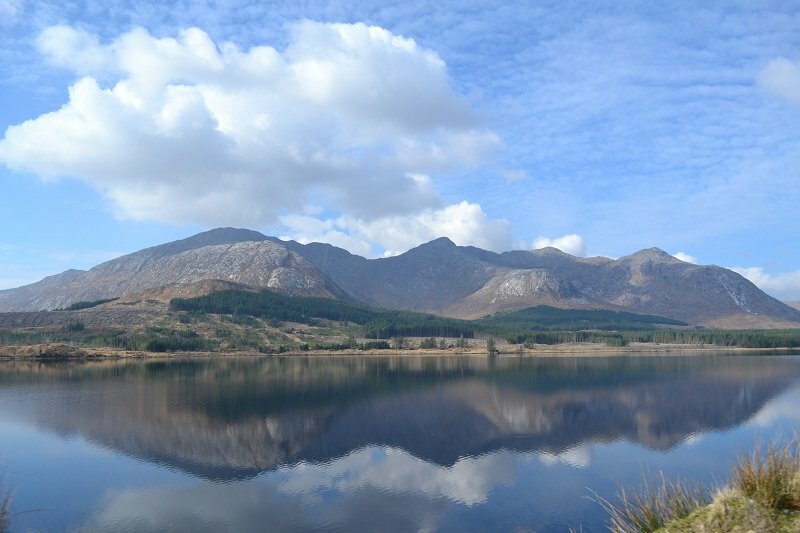 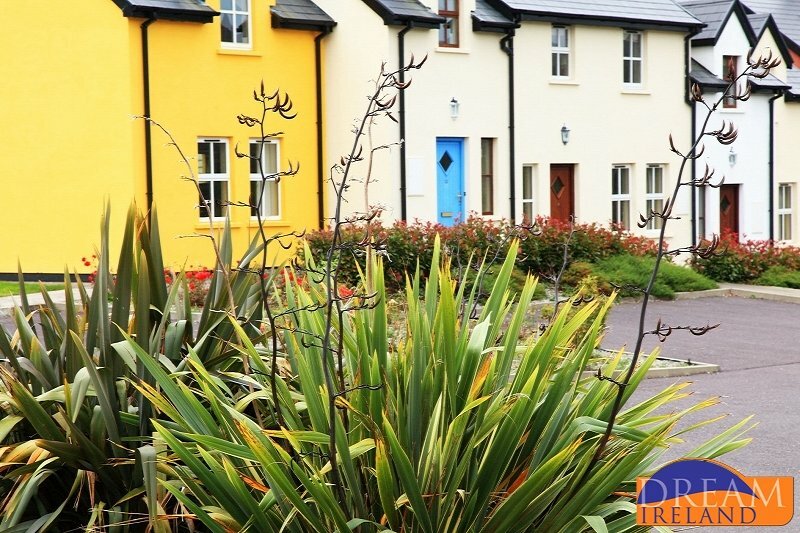 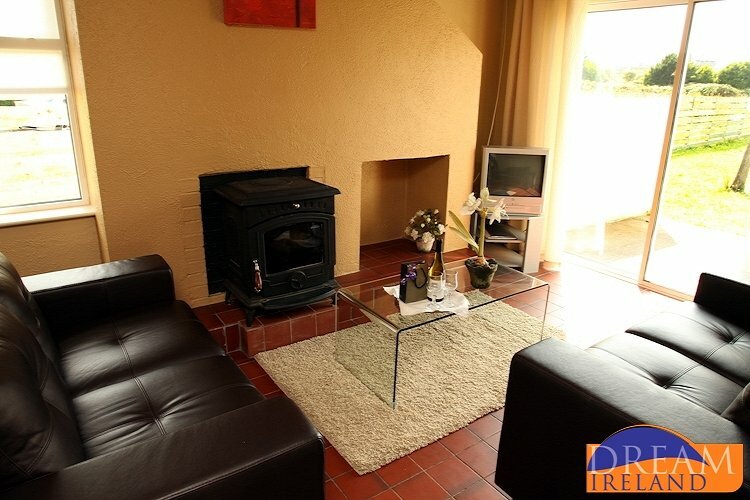 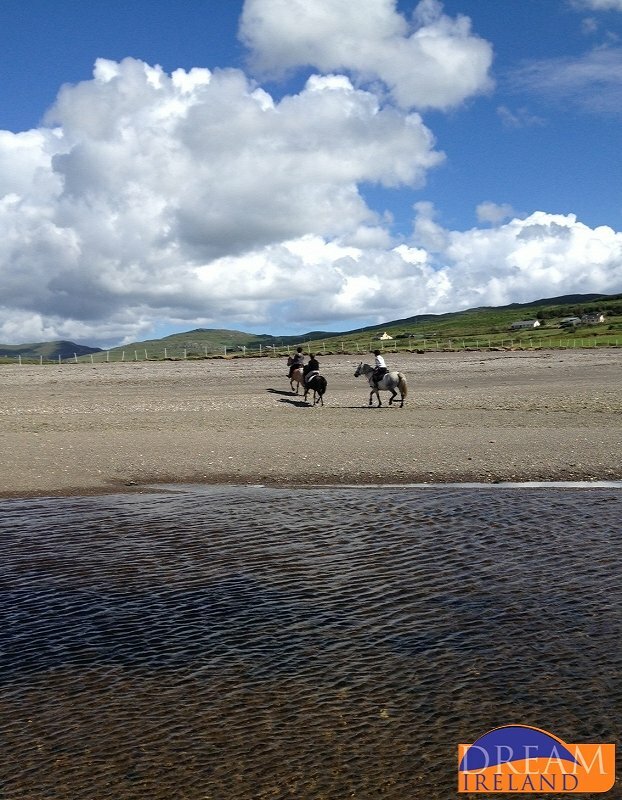 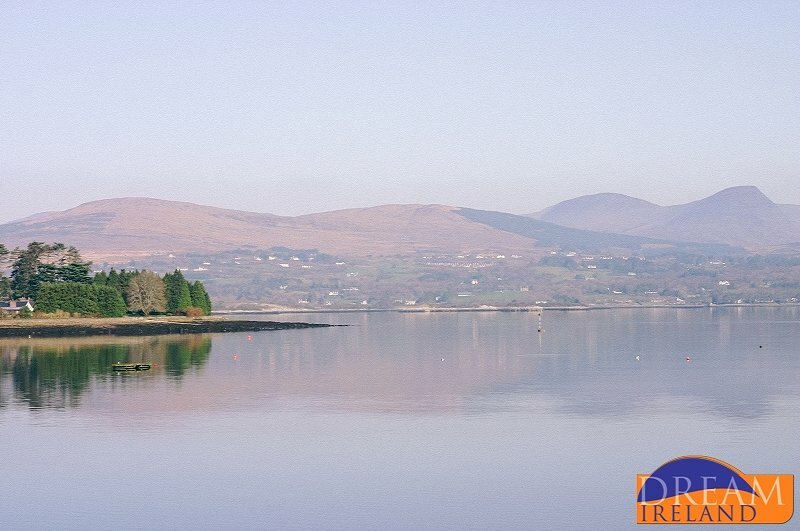 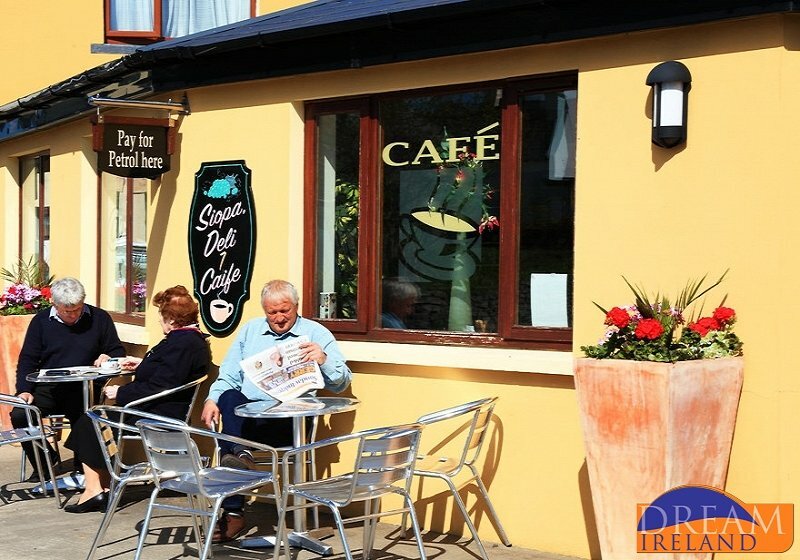 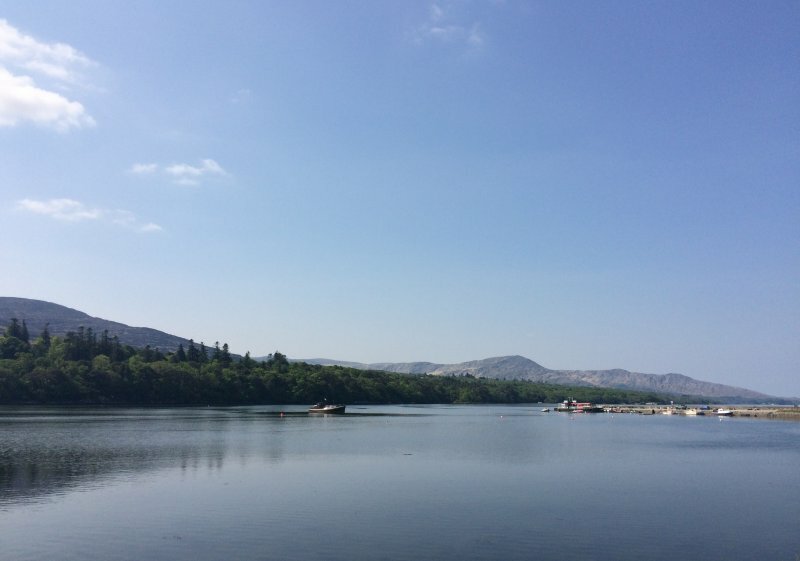 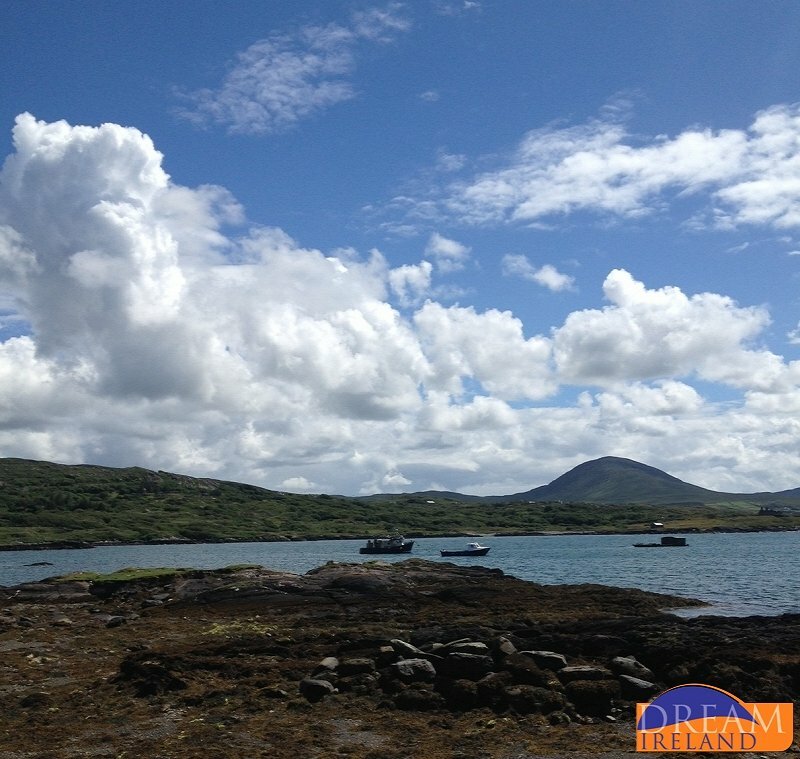 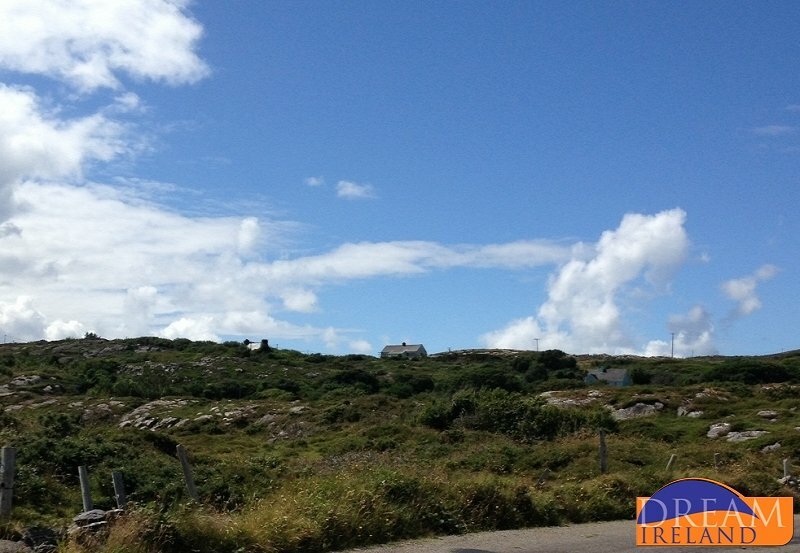 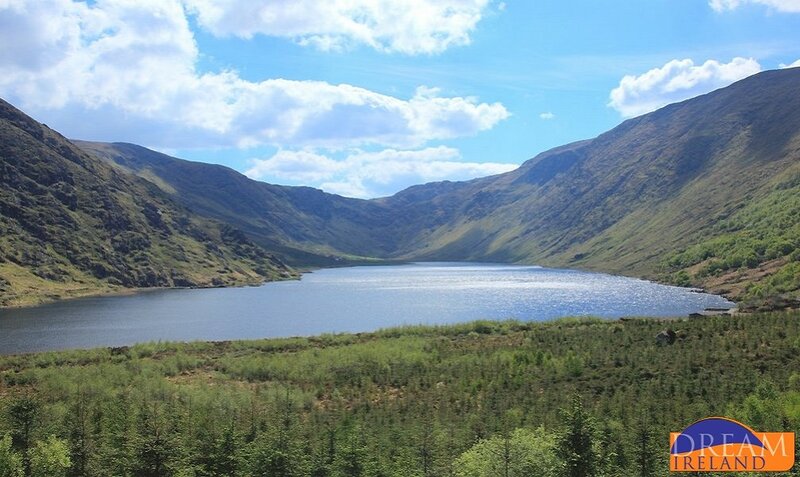 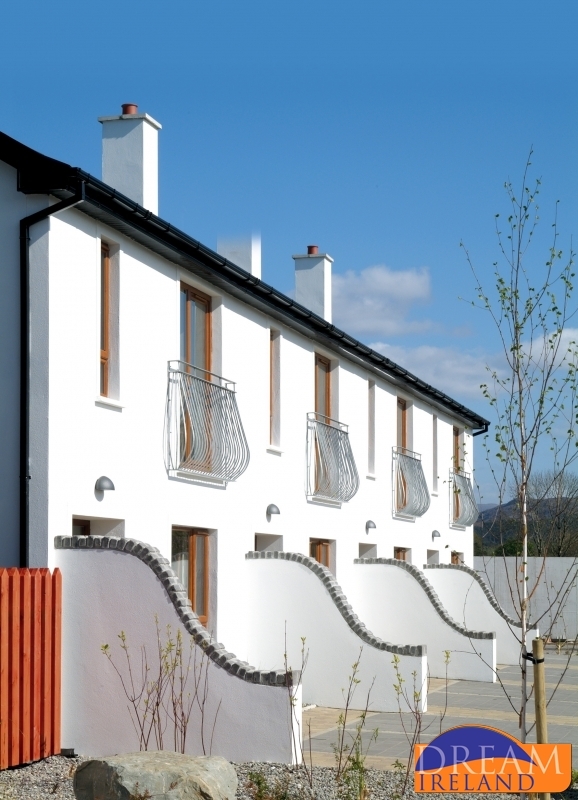 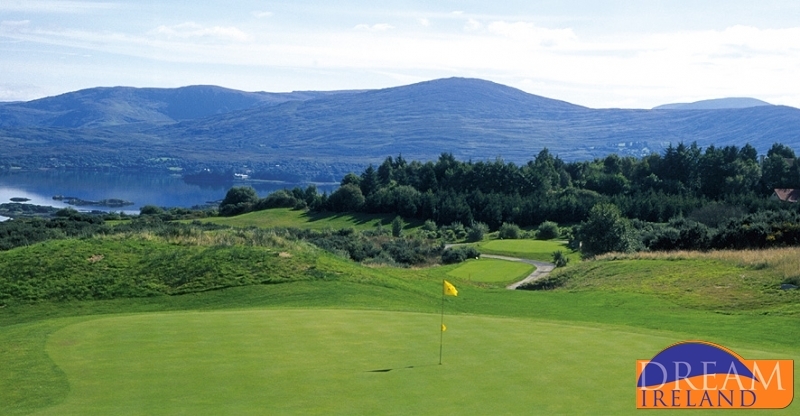 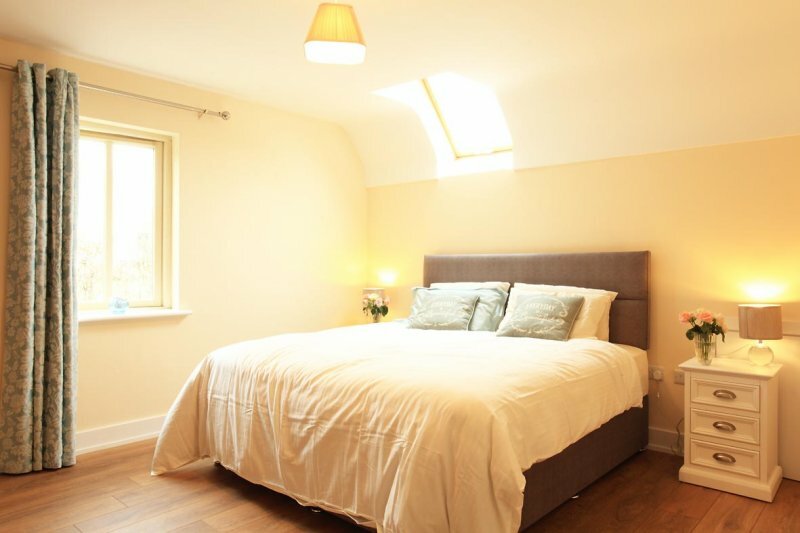 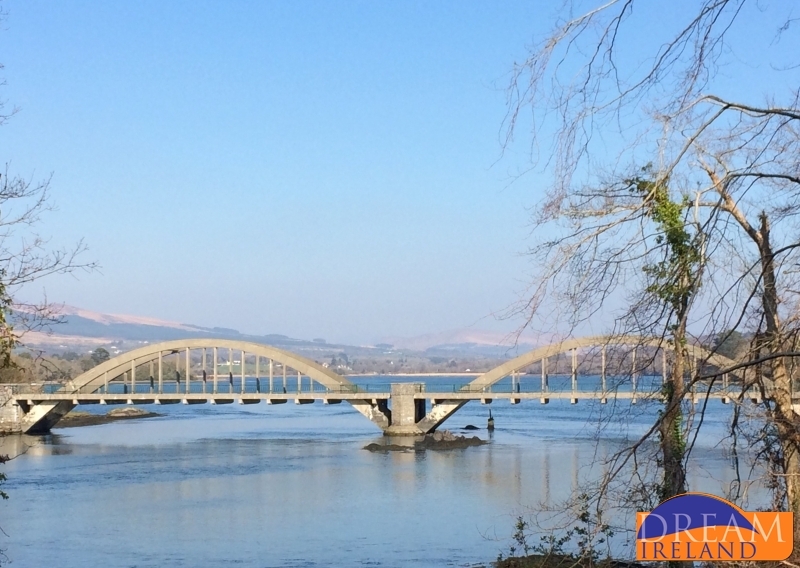 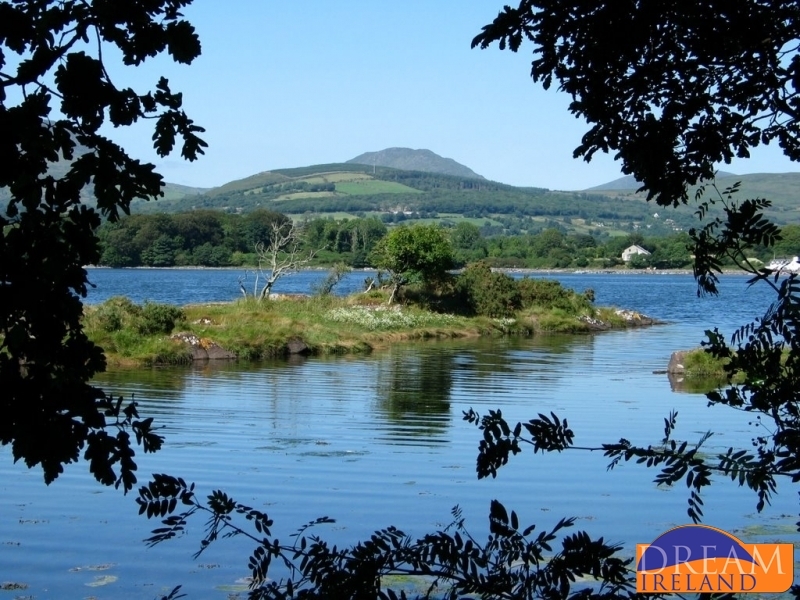 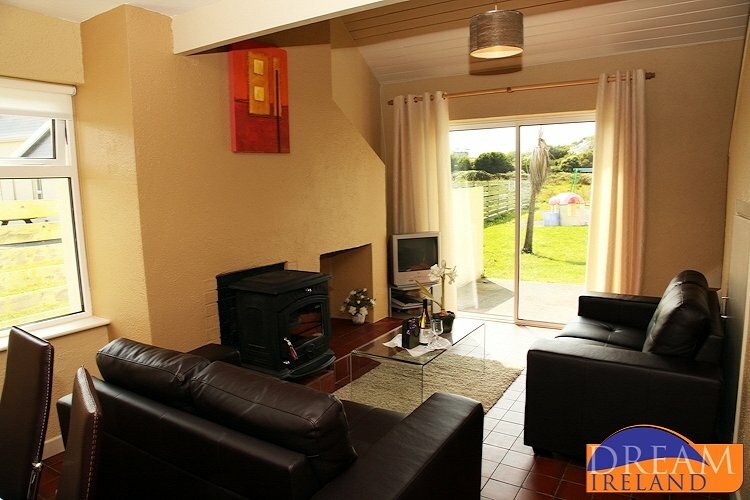 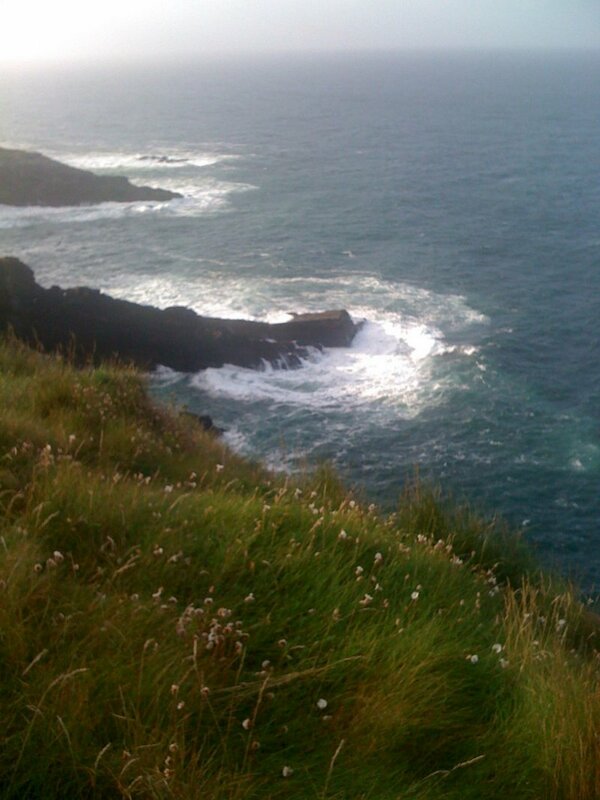 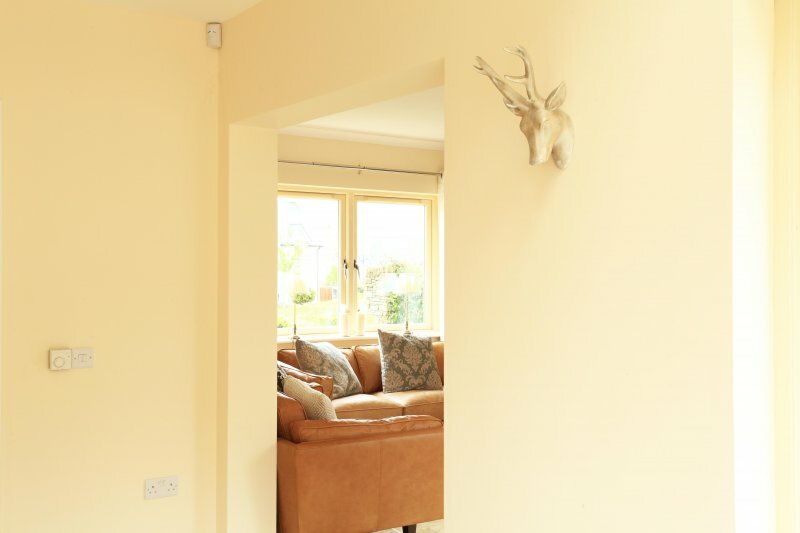 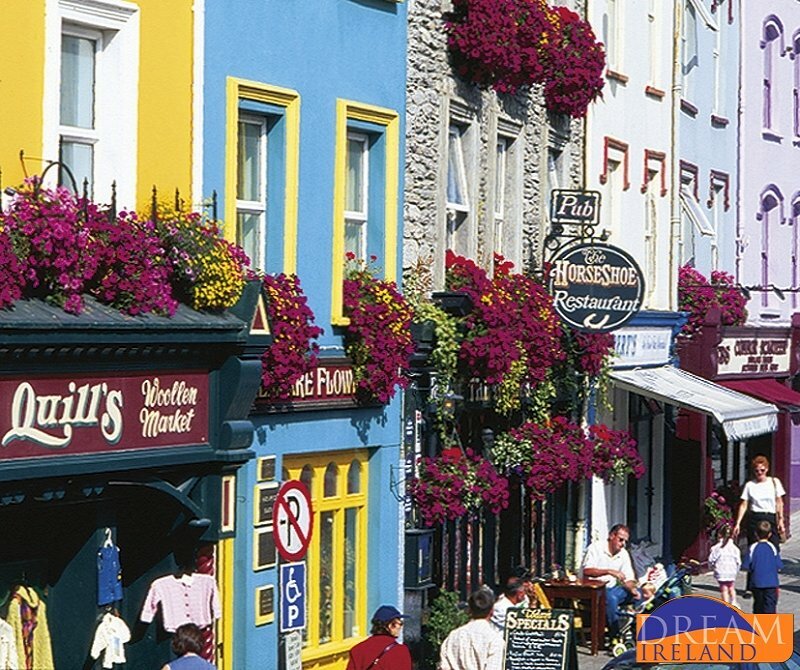 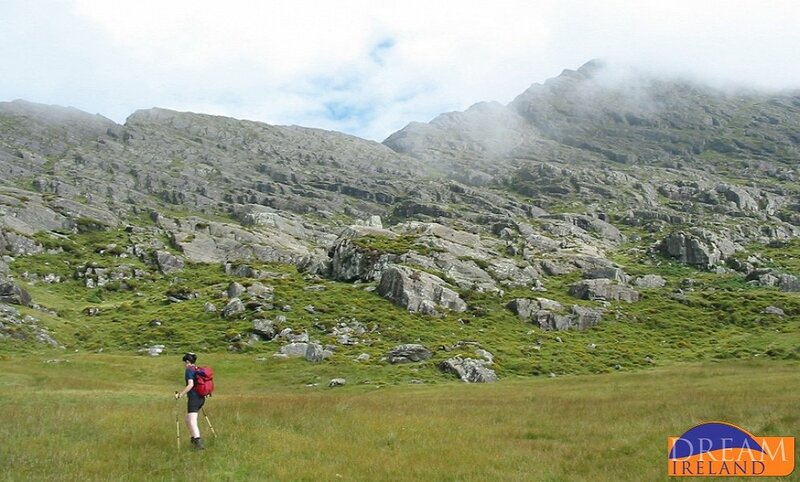 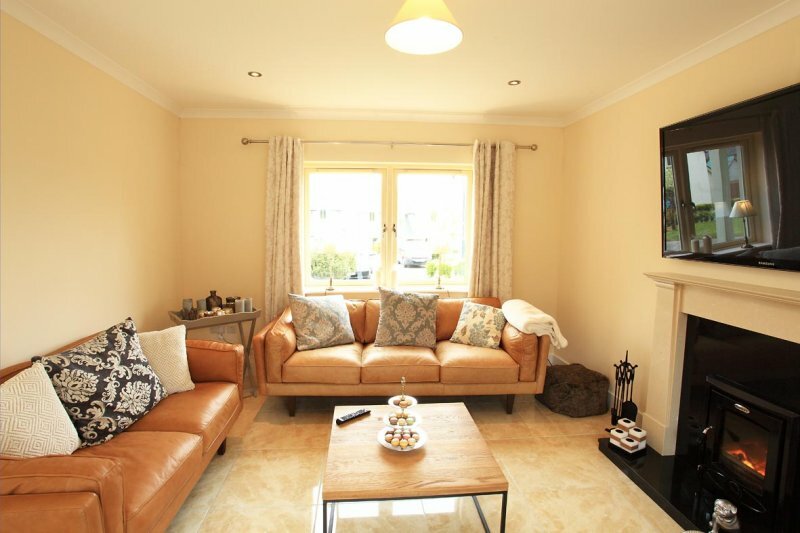 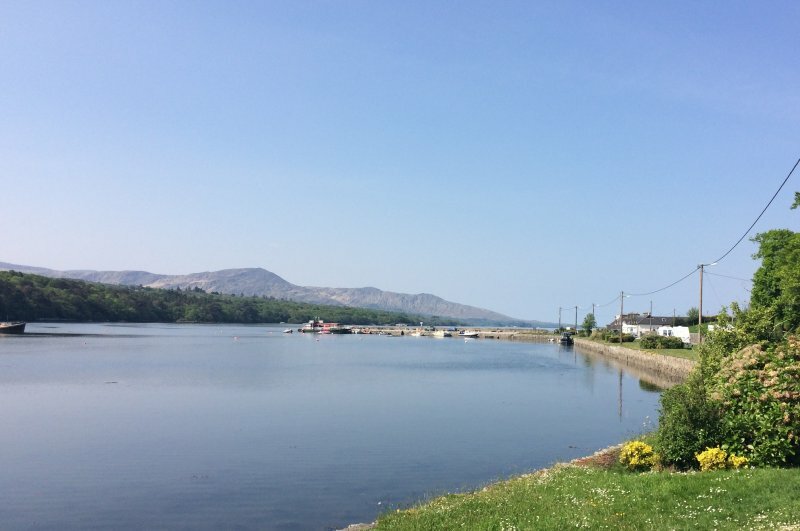 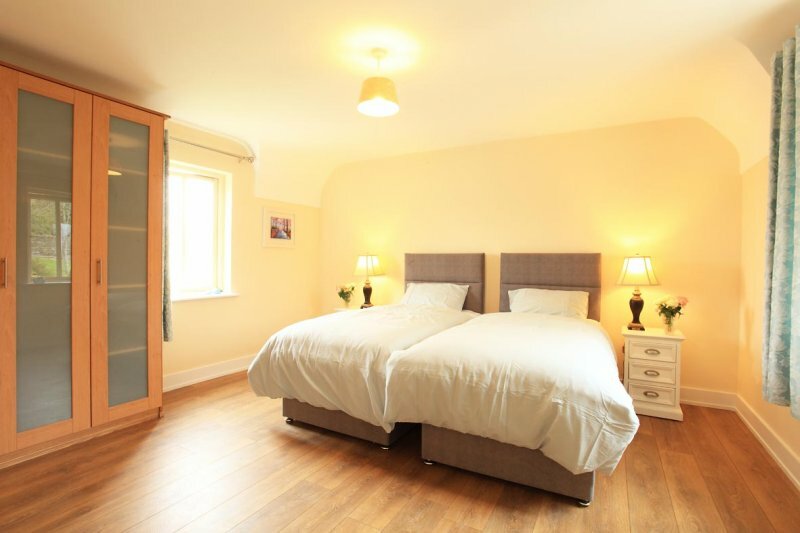 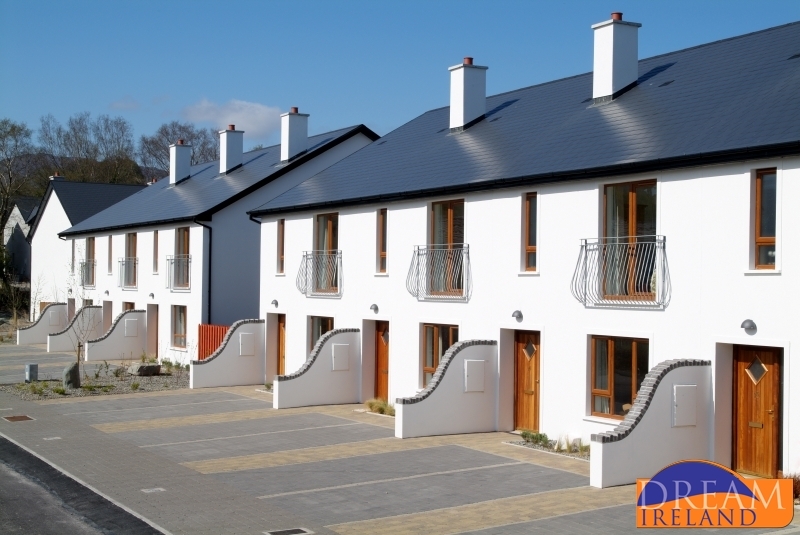 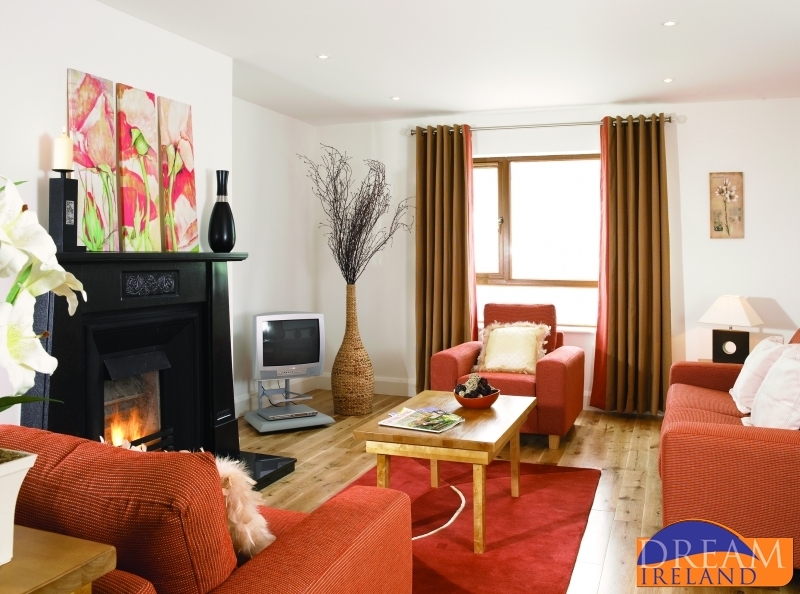 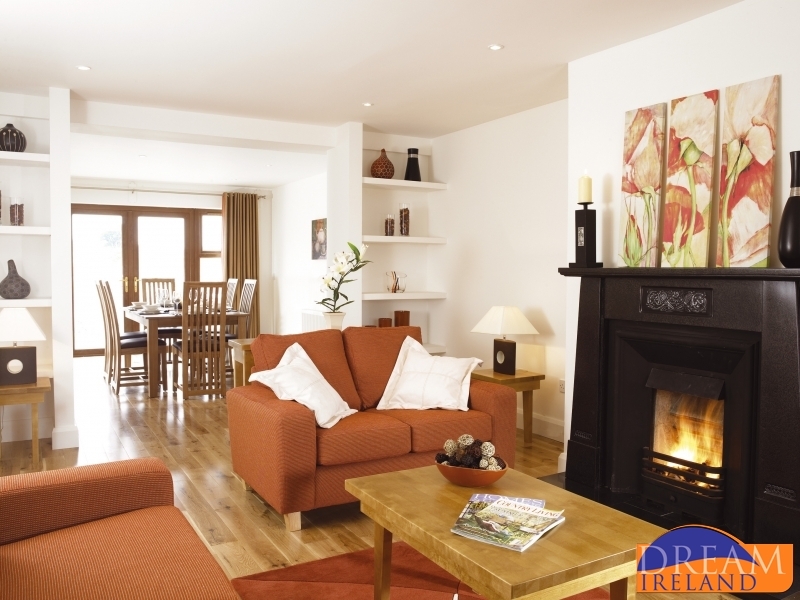 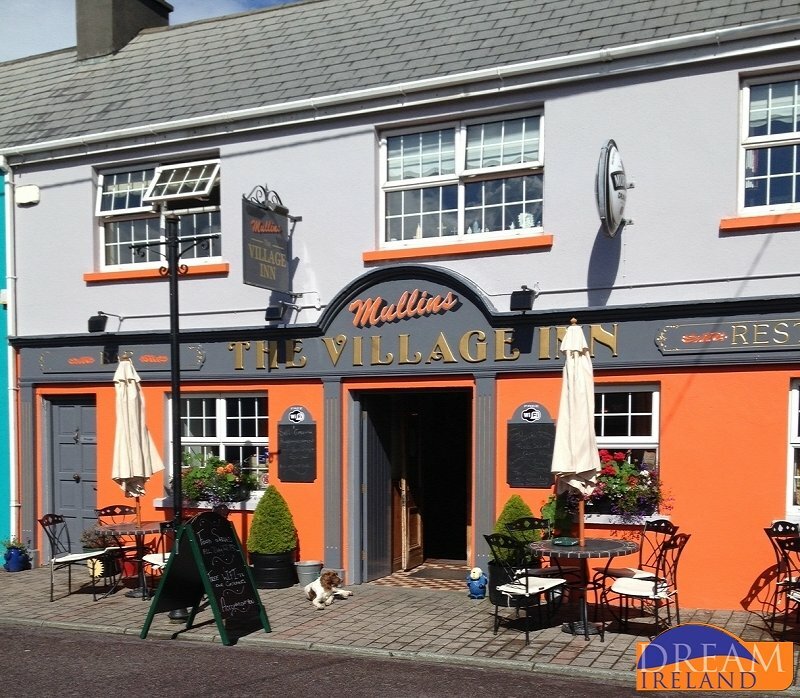 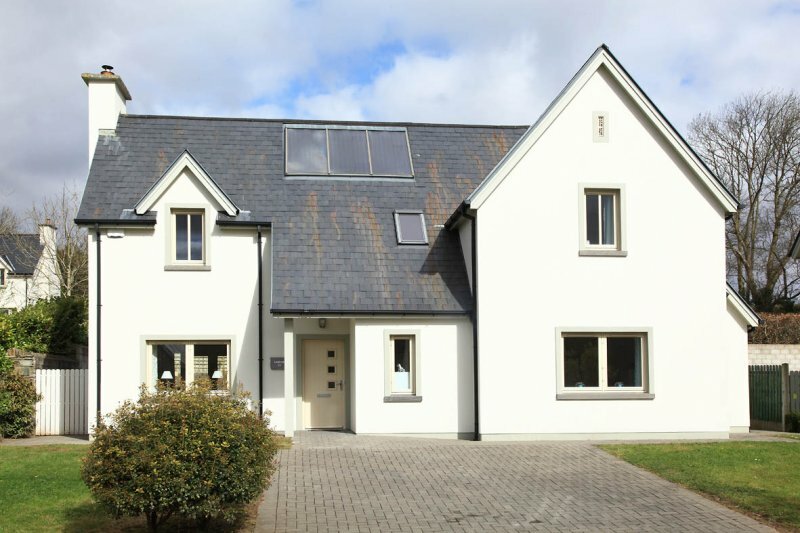 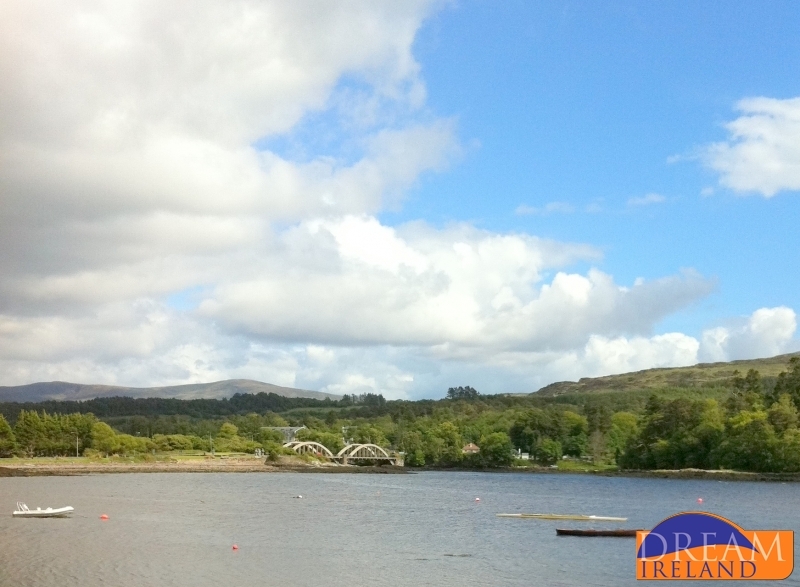 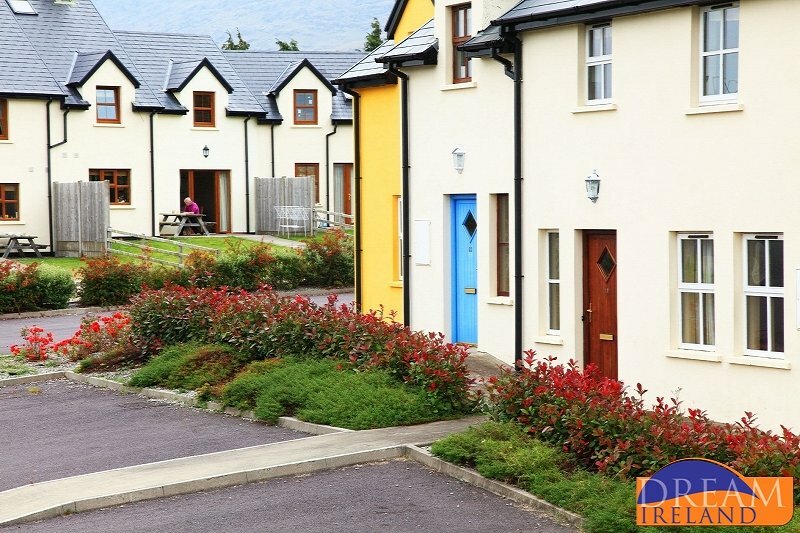 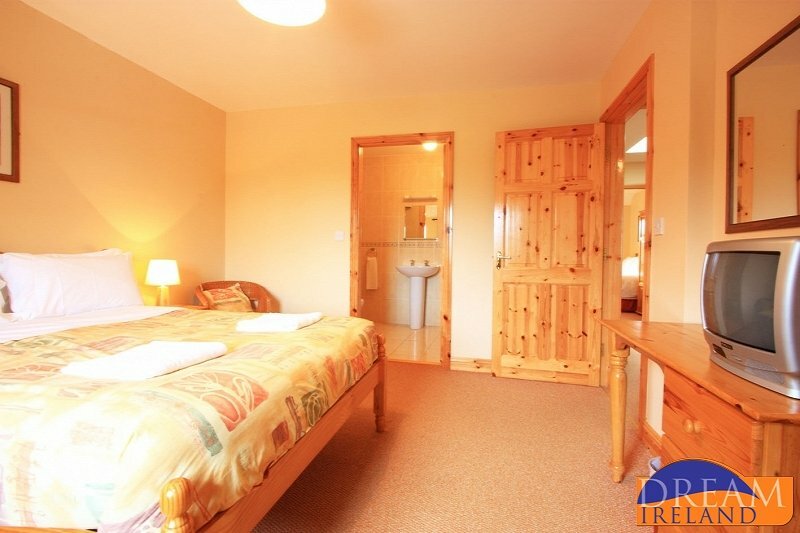 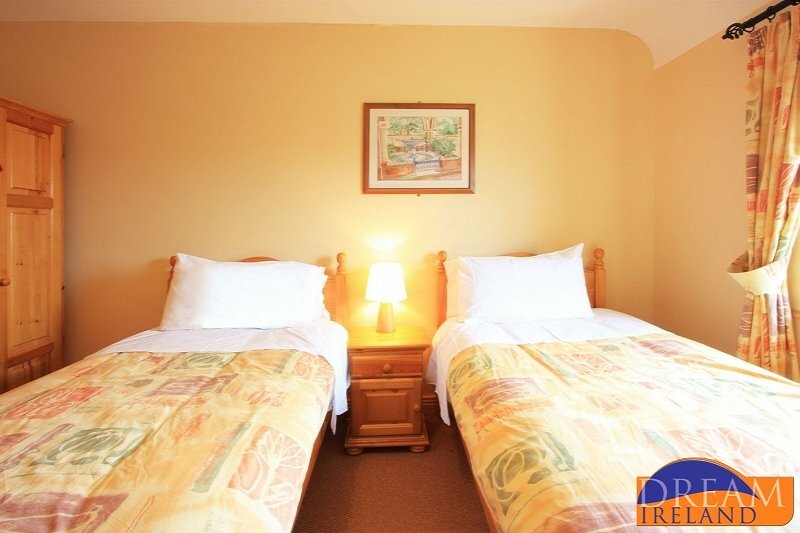 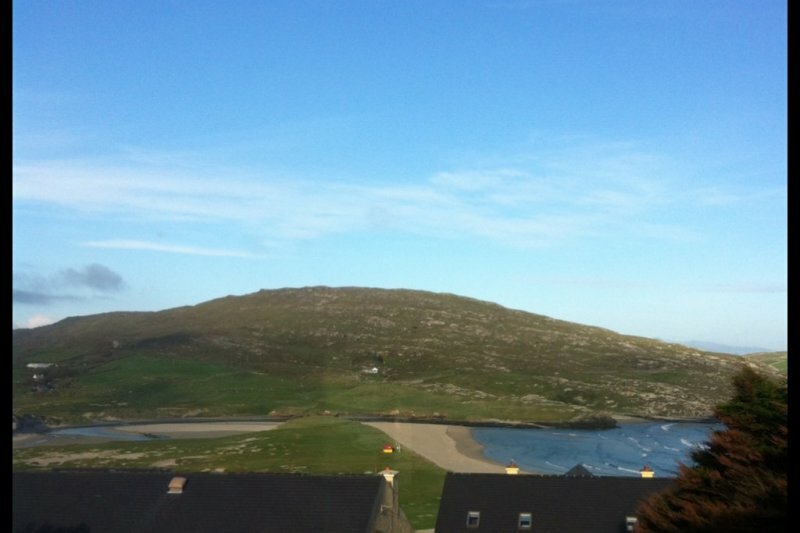 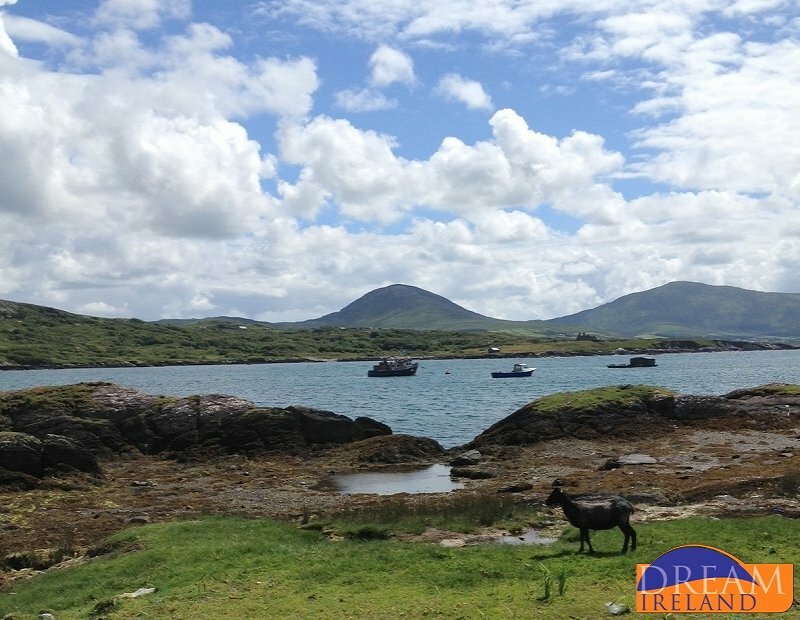 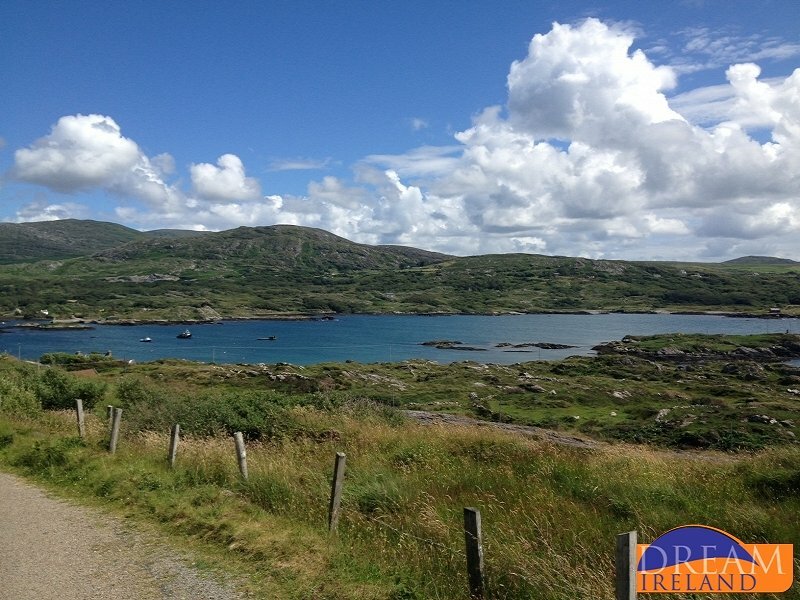 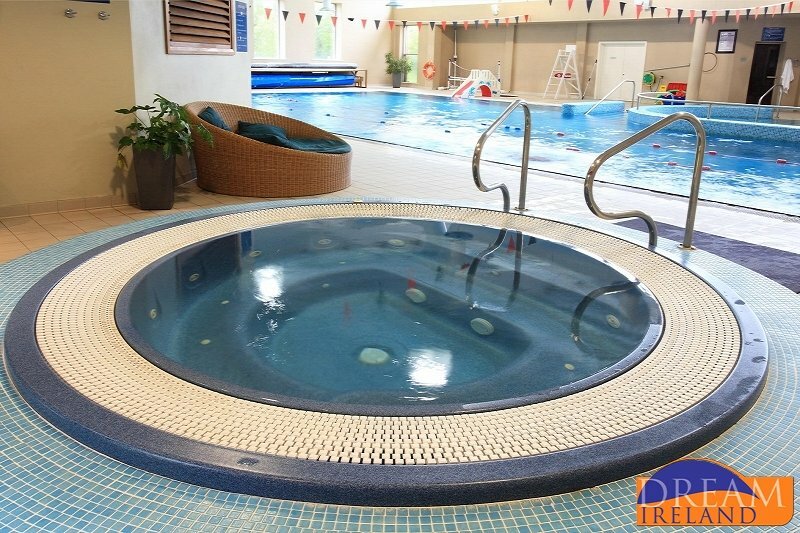 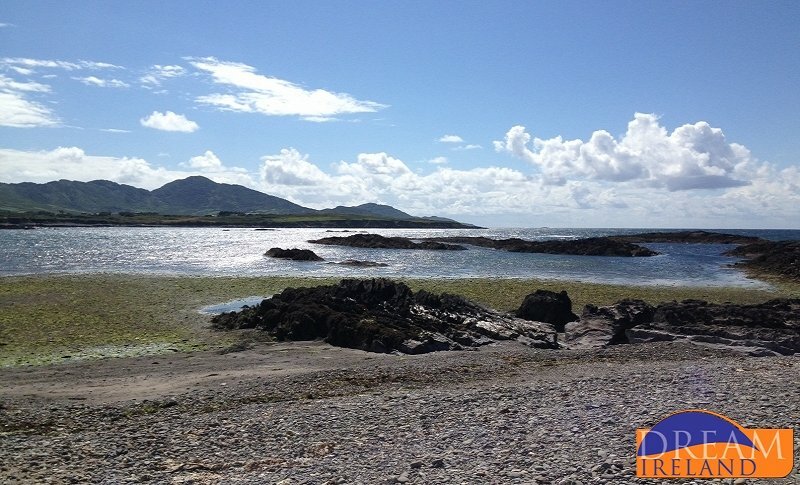 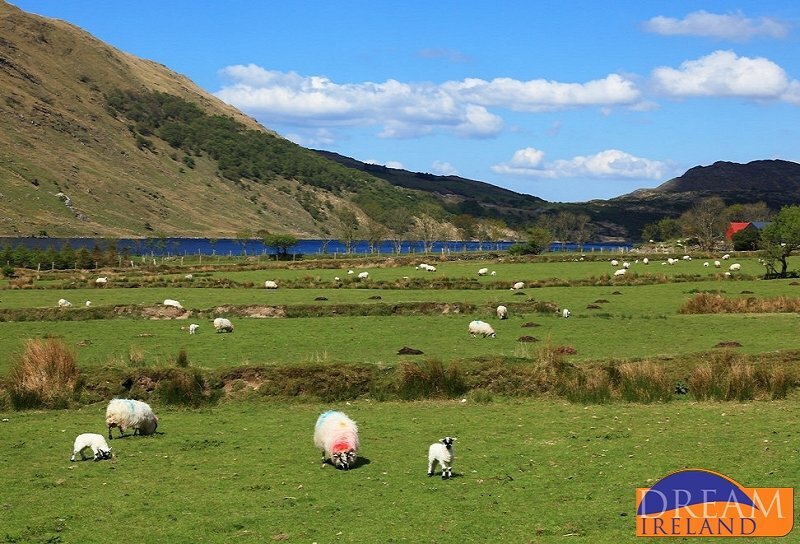 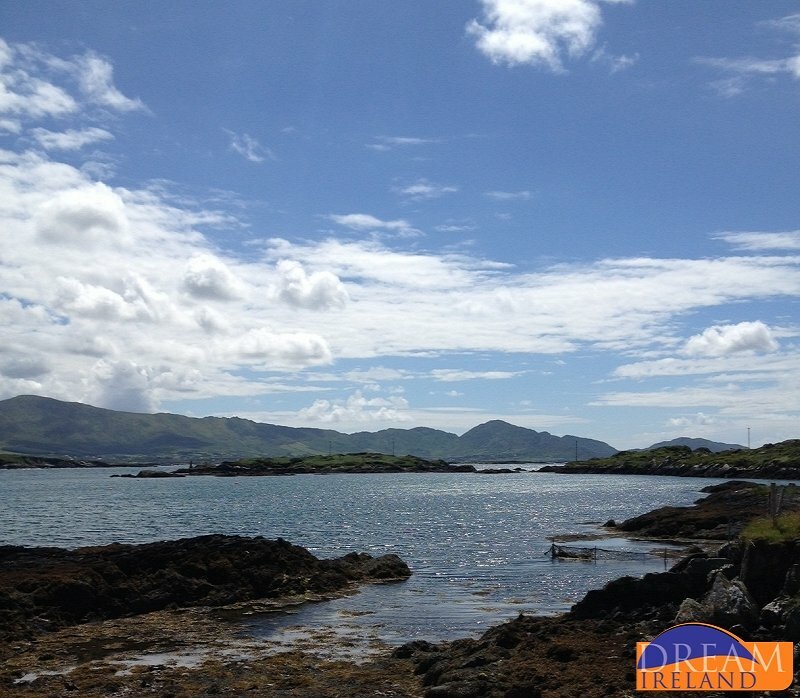 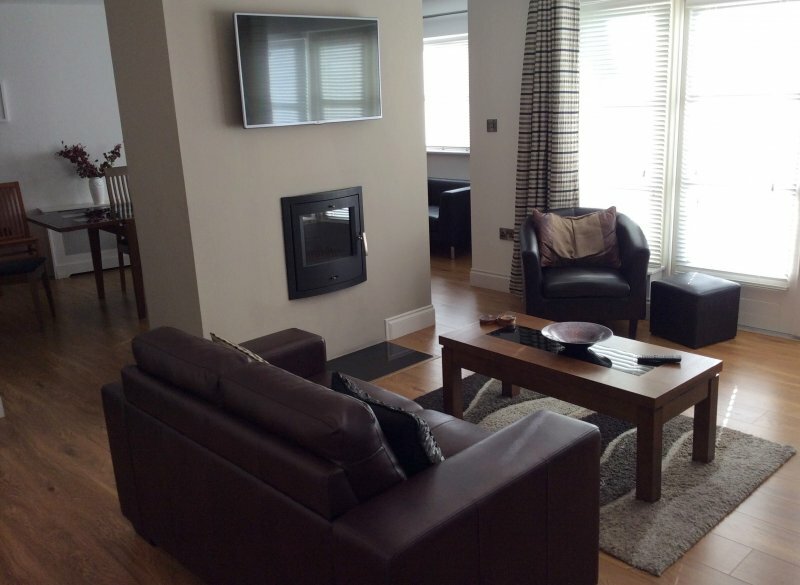 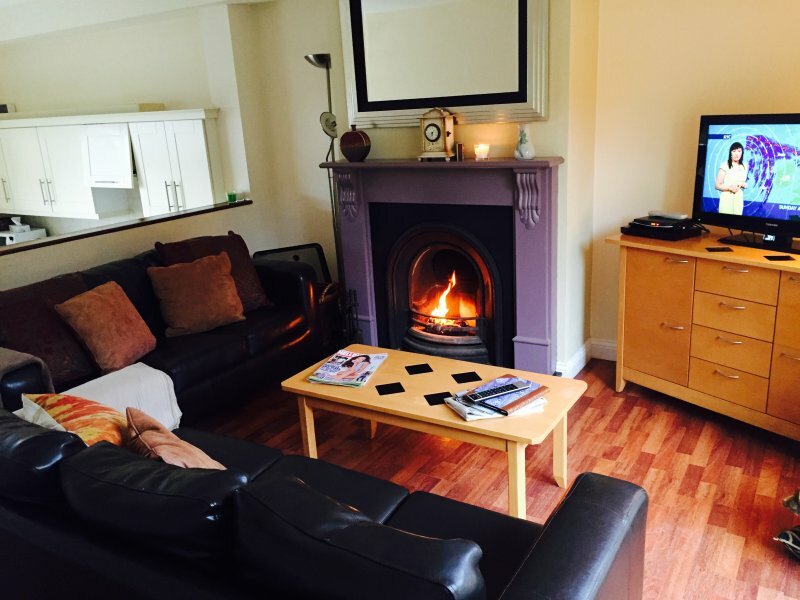 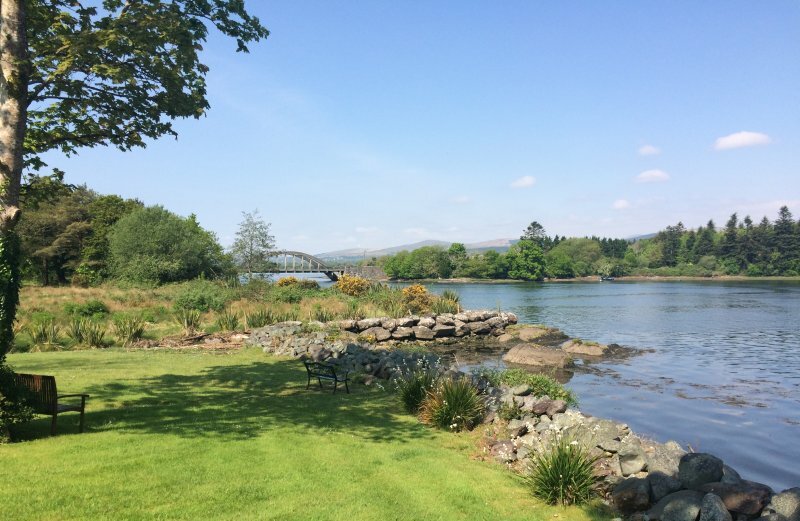 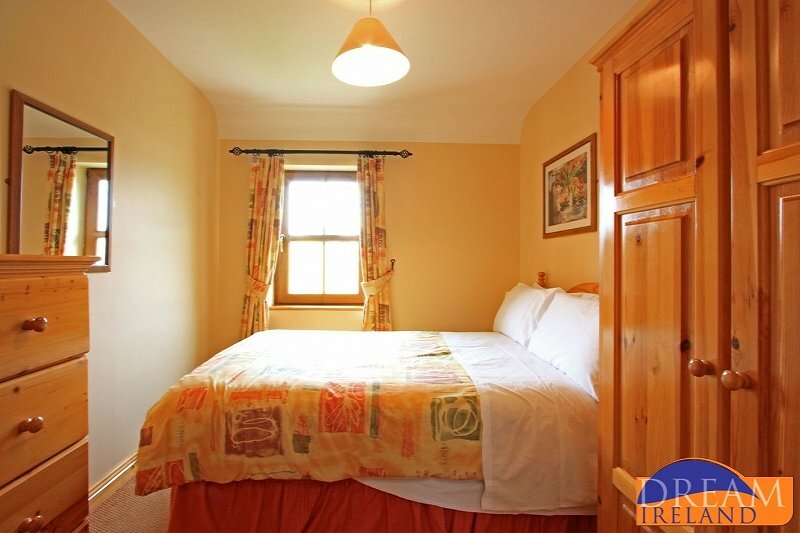 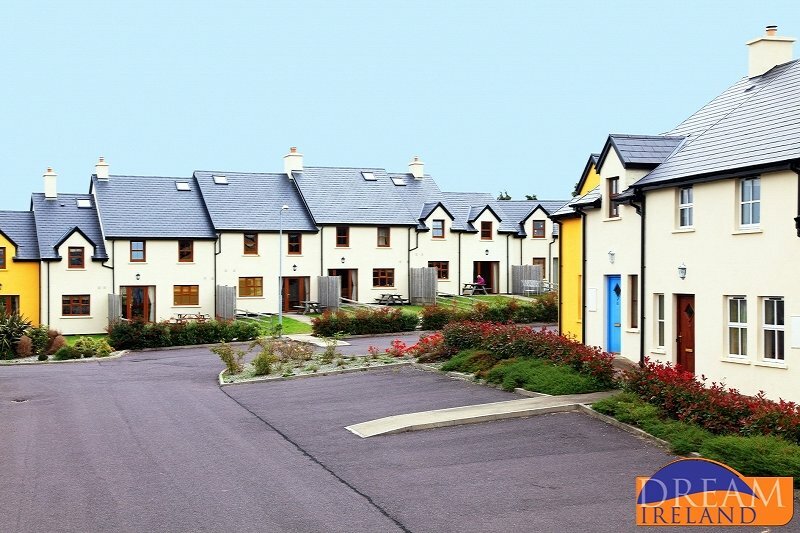 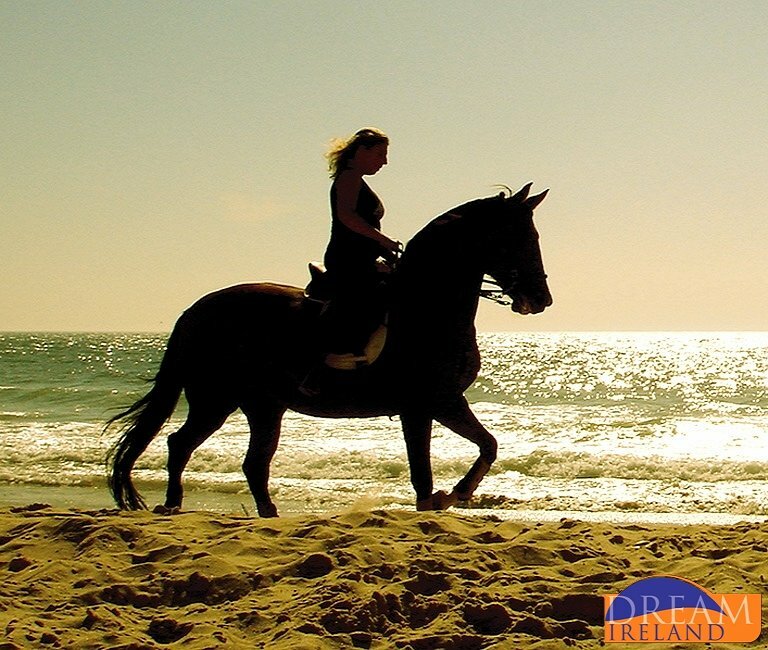 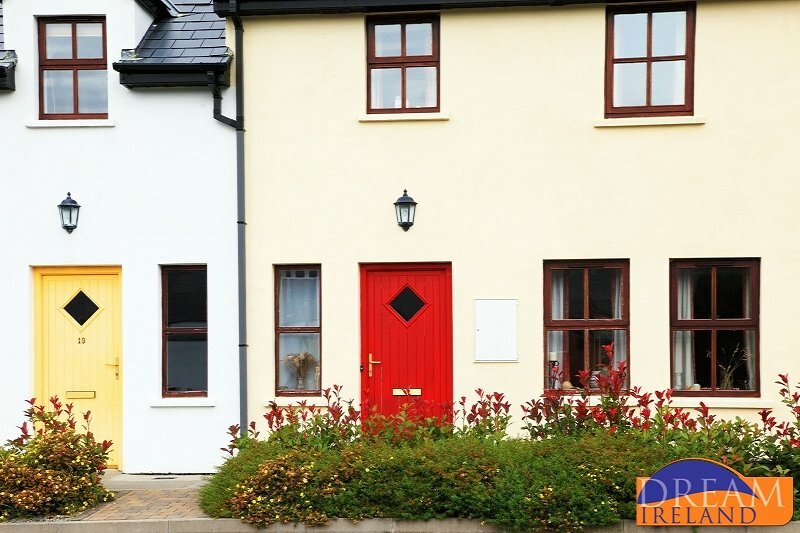 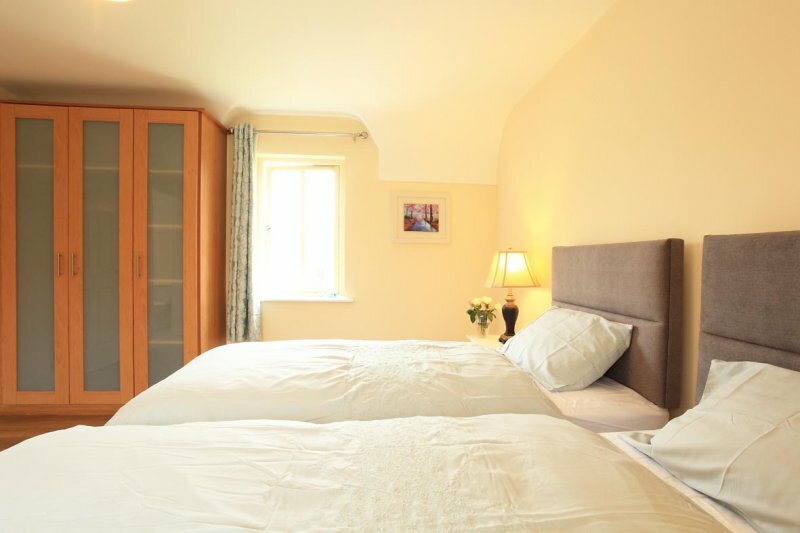 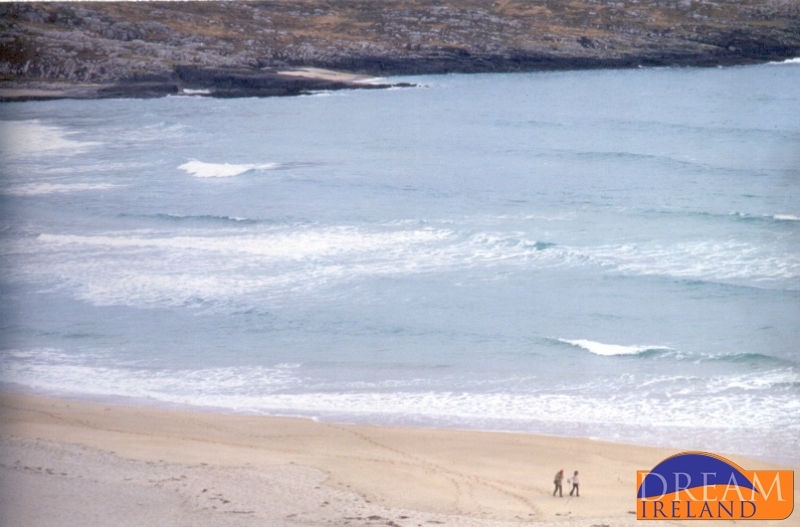 Located in the Connemara Gaeltacht village of Carraroe in County Galway, Carraroe Holiday Village is the perfect location for touring Connemara, Galway and the Aran Islands.